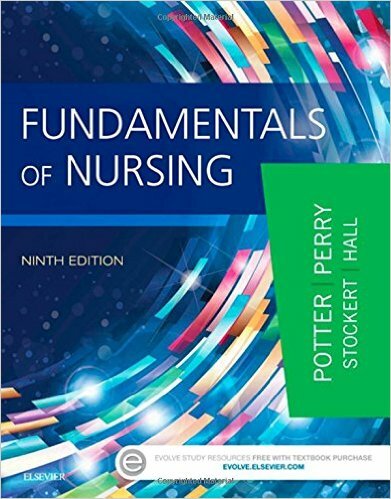 The latest edition of the ever-popular Patient and Person remains an authoritative guide to the practice and theory of developing interpersonal skills in nursing. 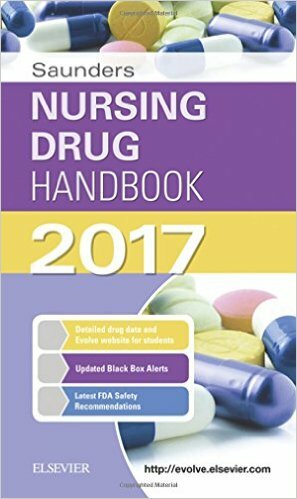 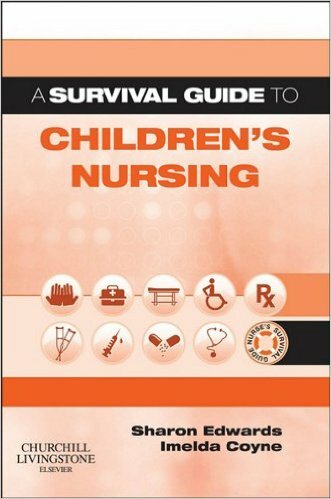 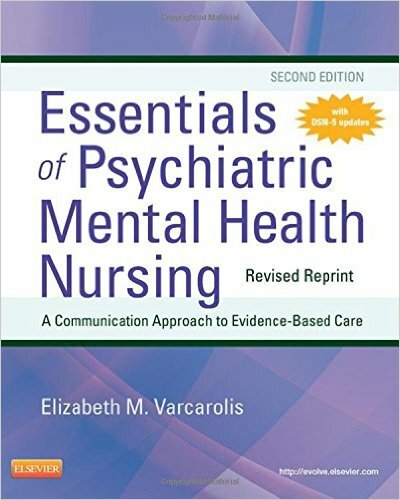 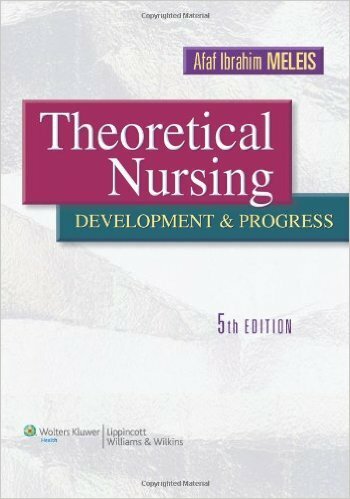 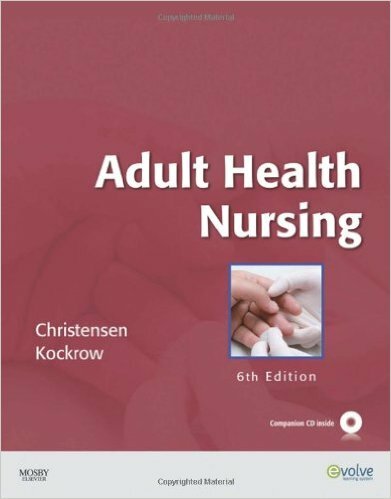 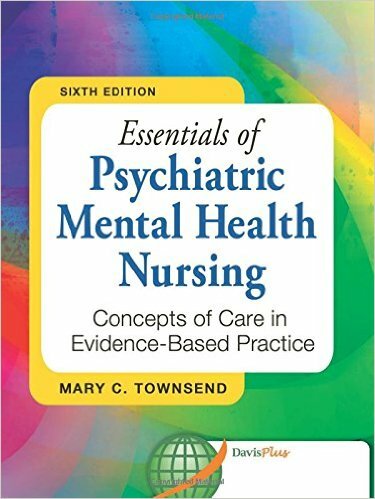 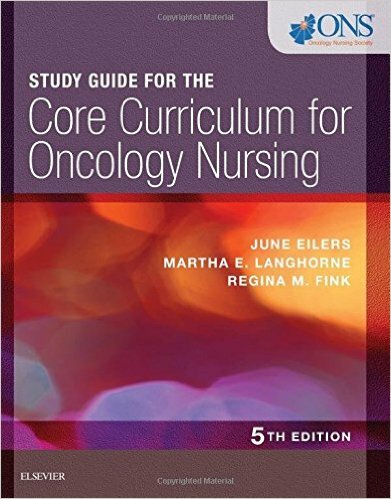 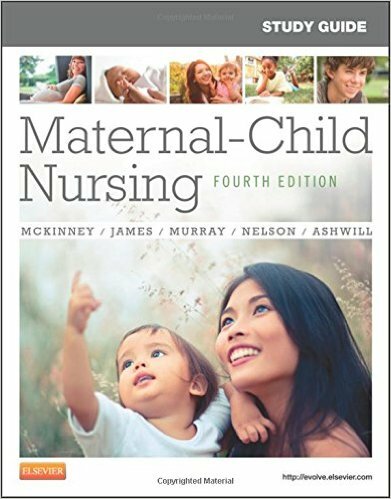 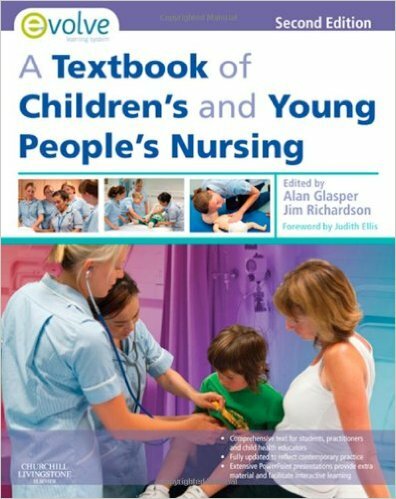 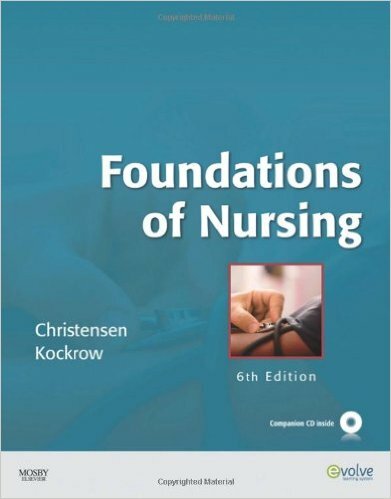 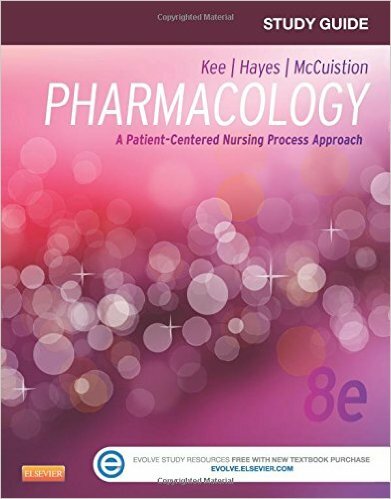 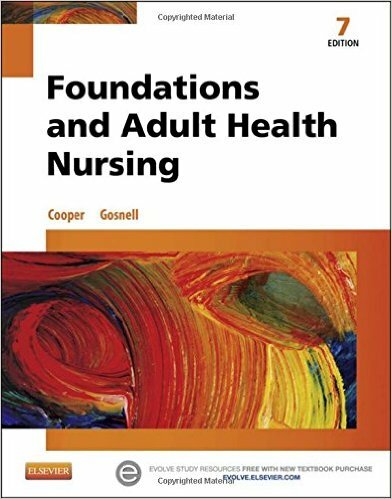 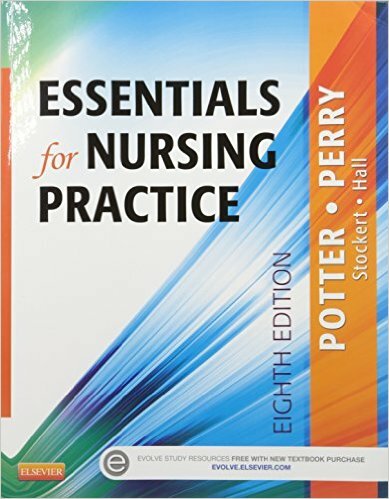 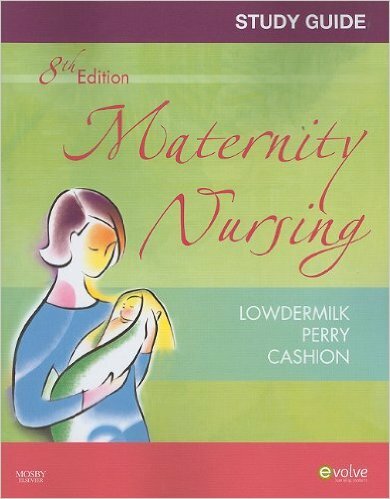 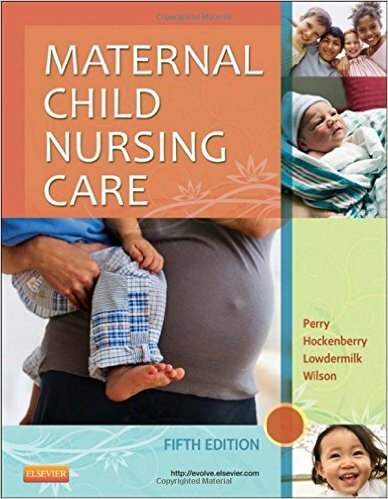 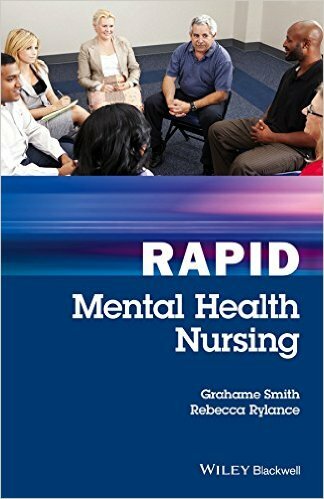 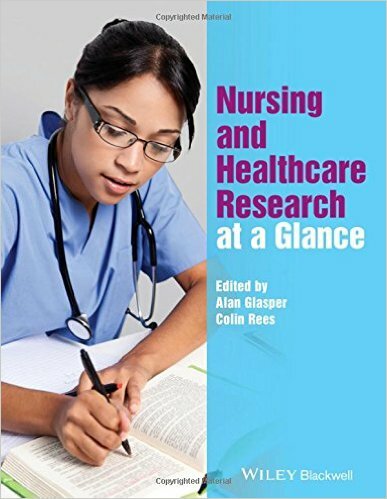 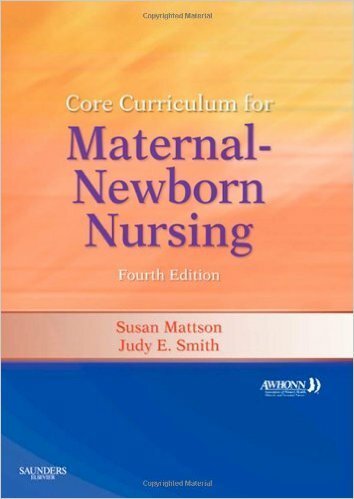 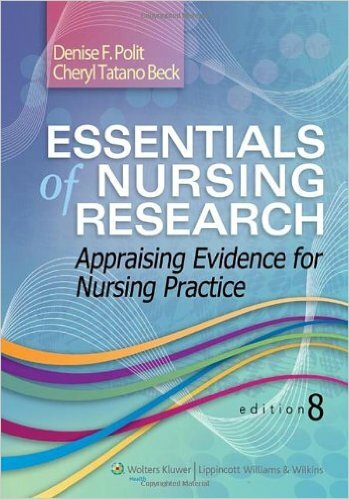 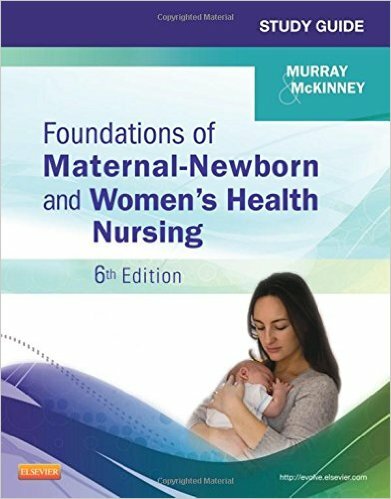 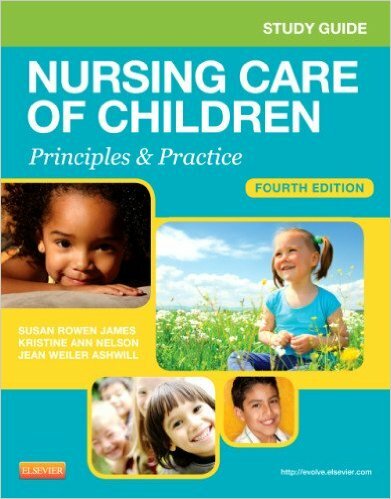 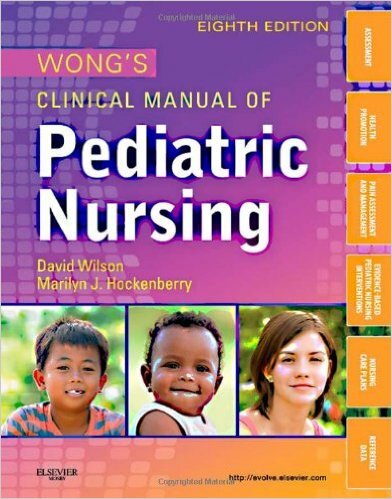 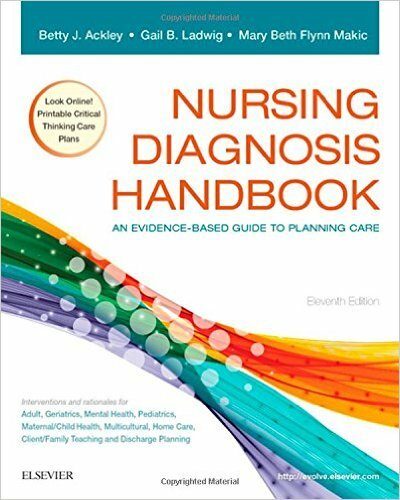 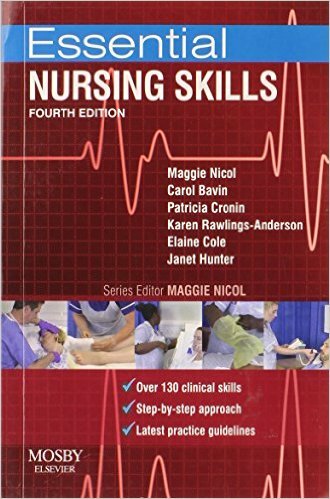 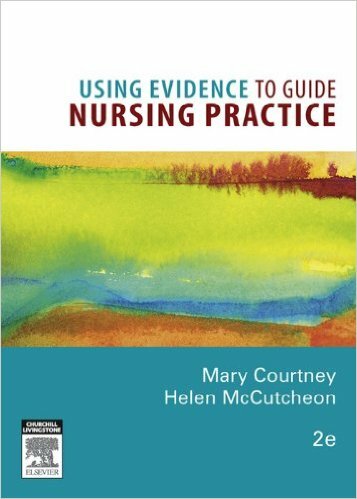 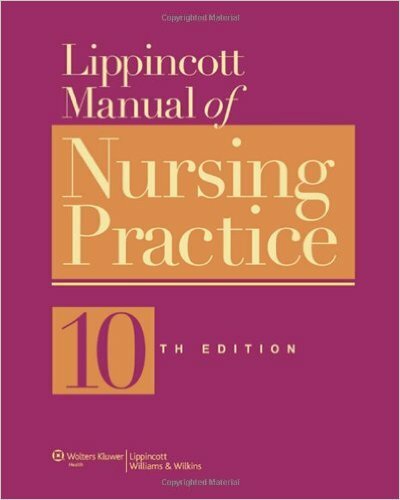 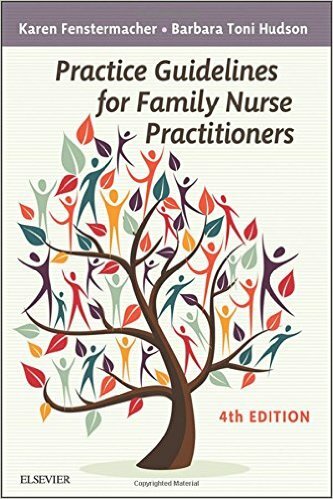 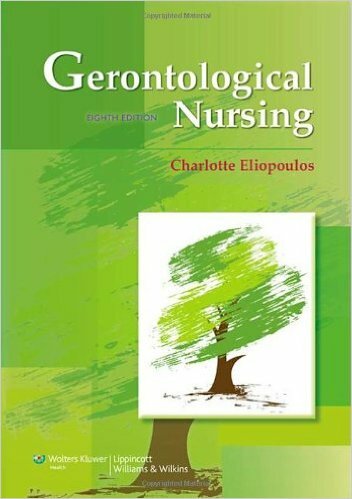 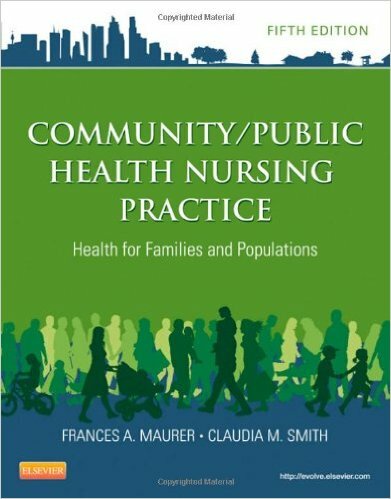 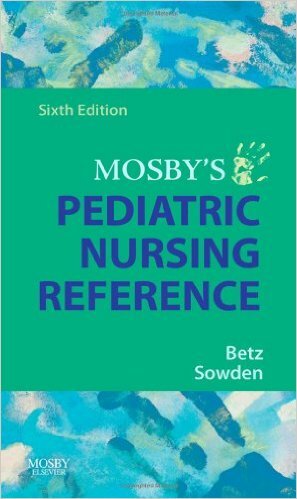 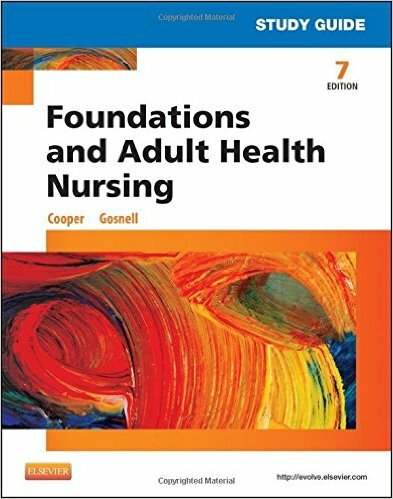 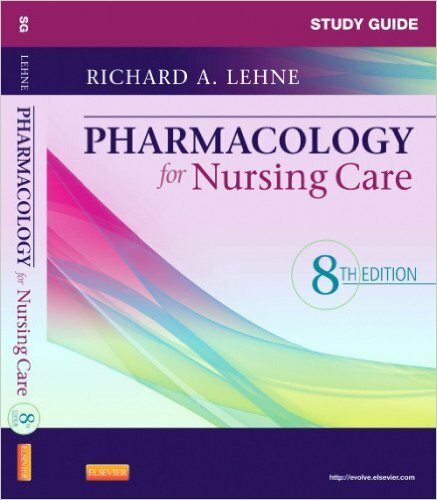 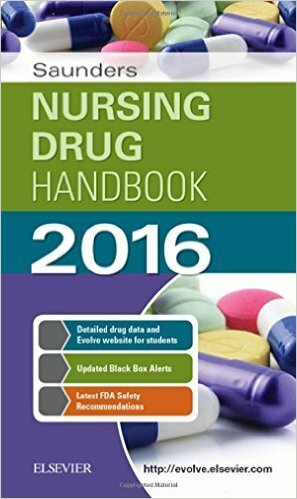 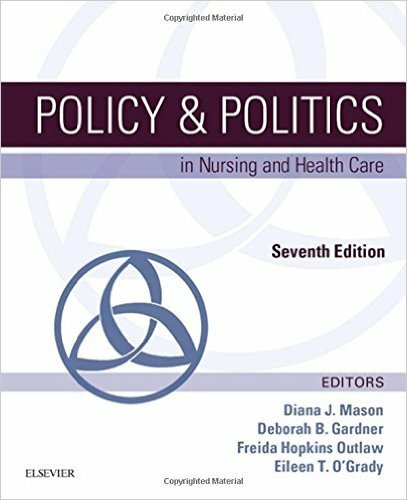 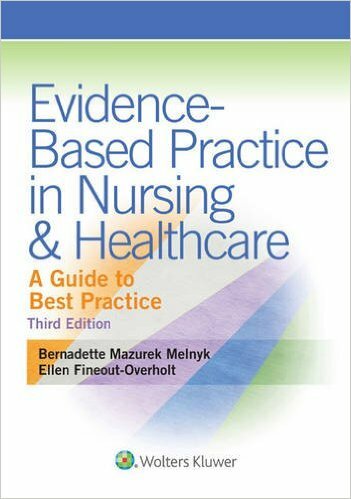 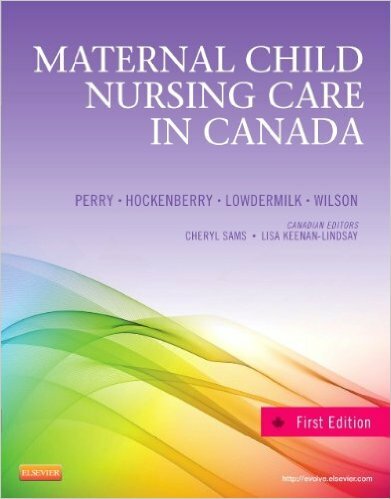 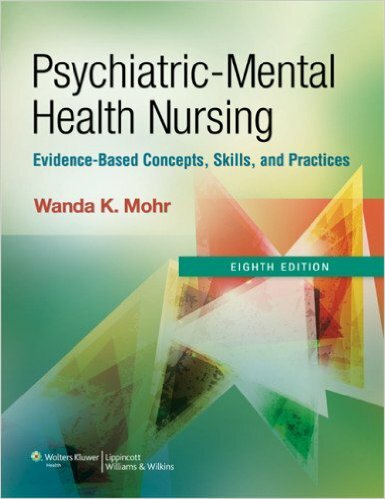 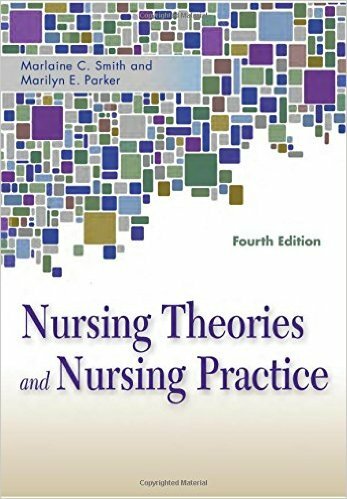 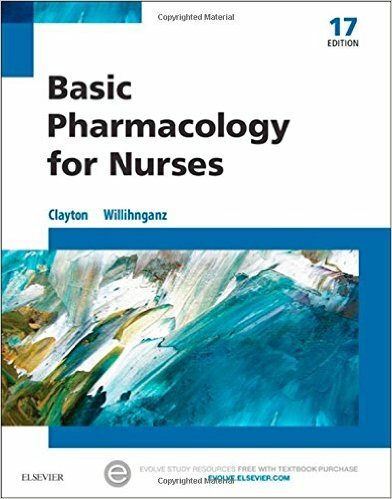 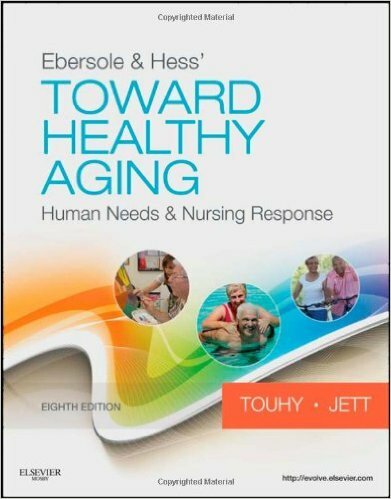 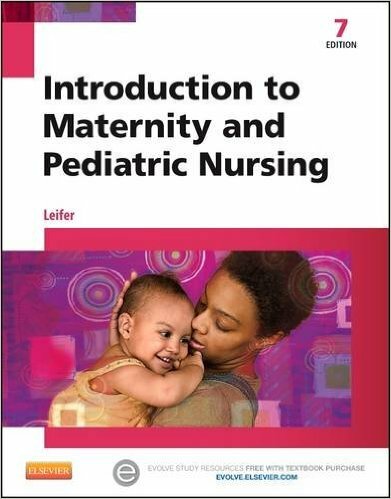 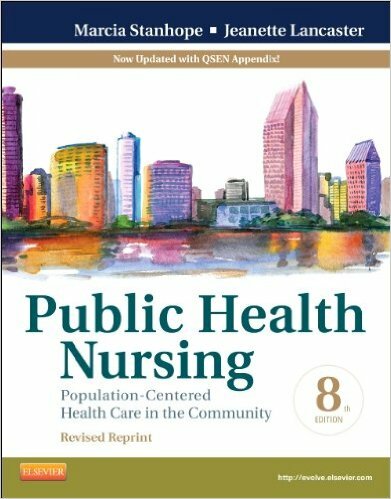 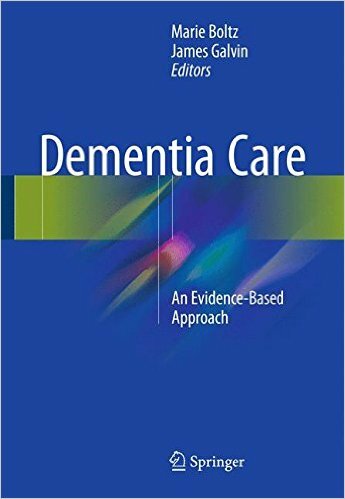 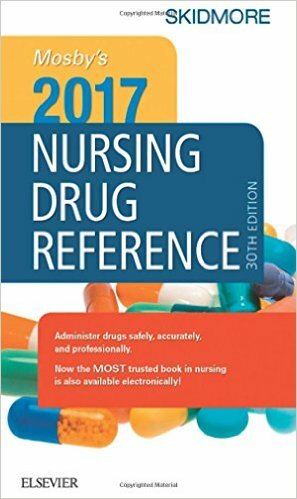 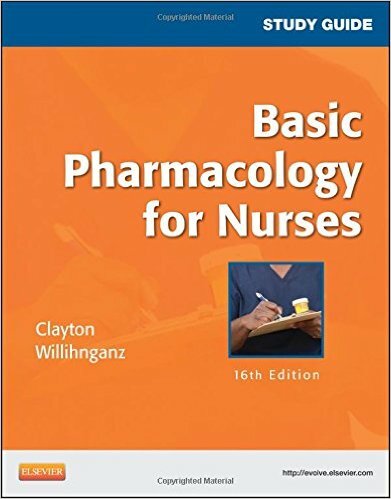 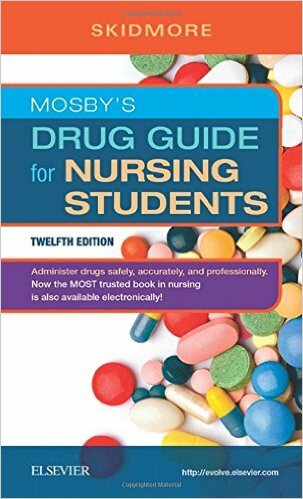 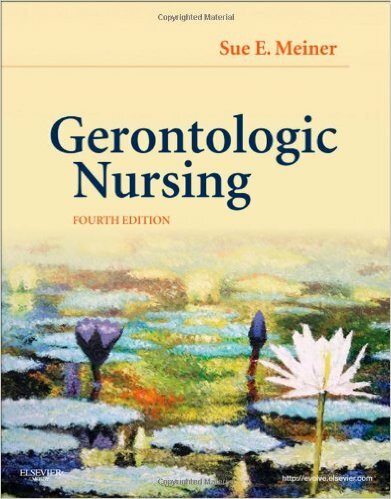 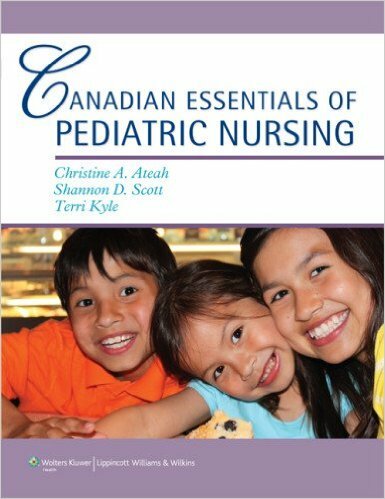 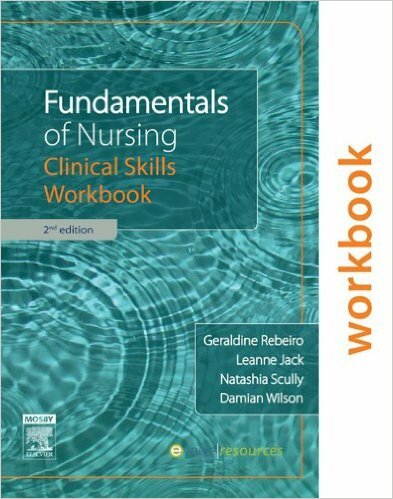 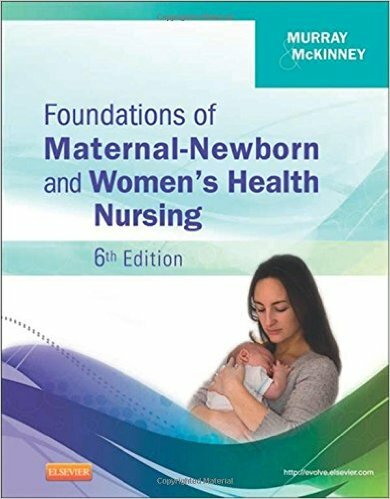 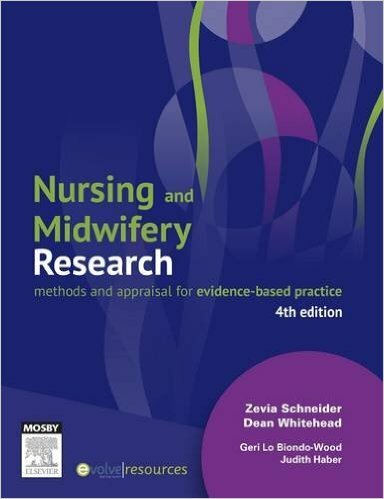 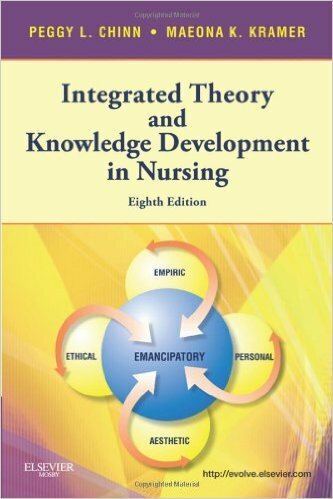 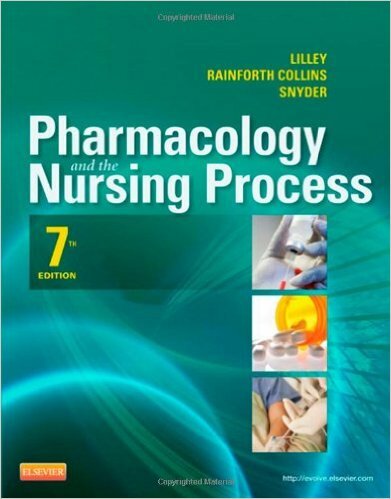 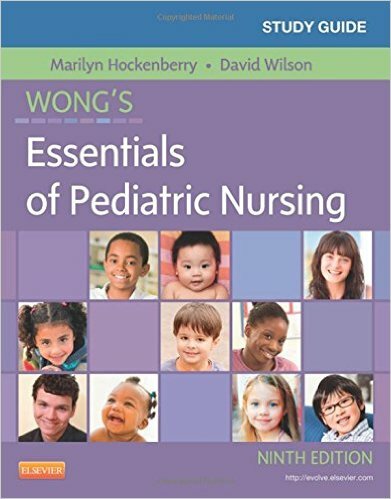 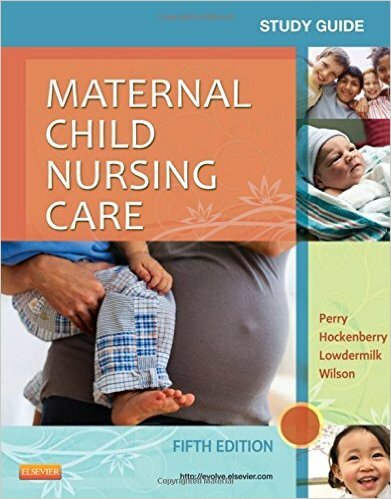 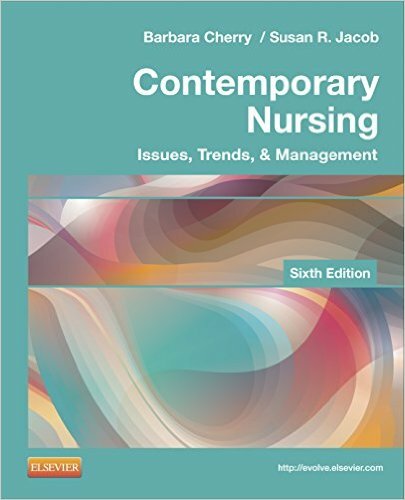 This well known Elsevier nursing text has been fully revised and updated with new content and the latest research evidence, including an increased focus on empathy. 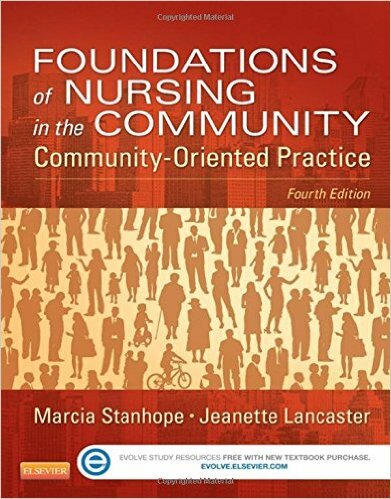 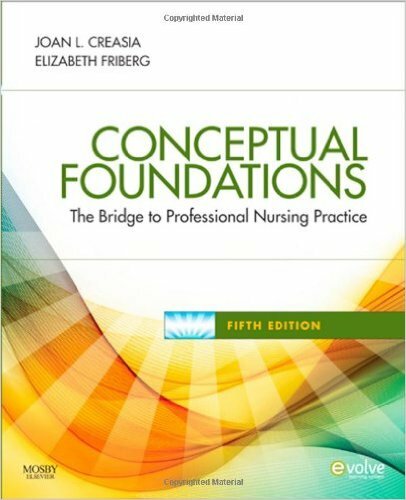 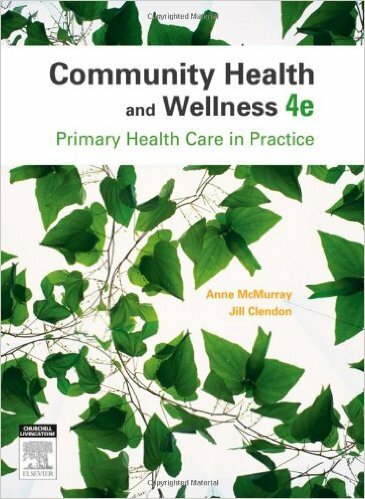 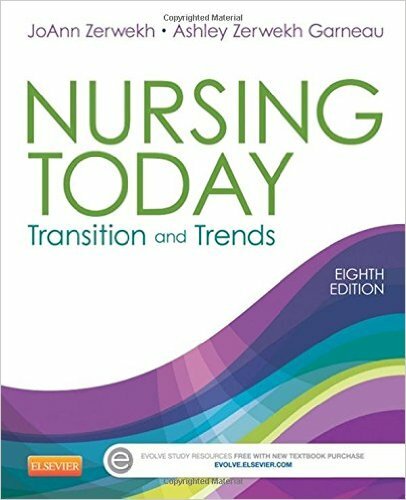 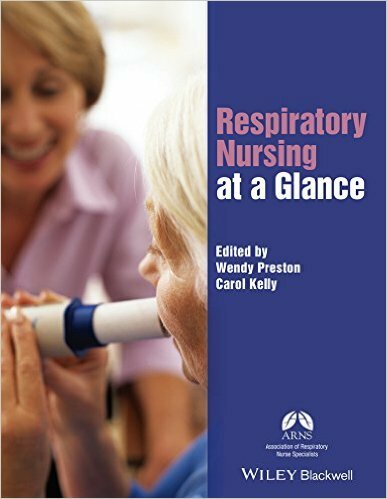 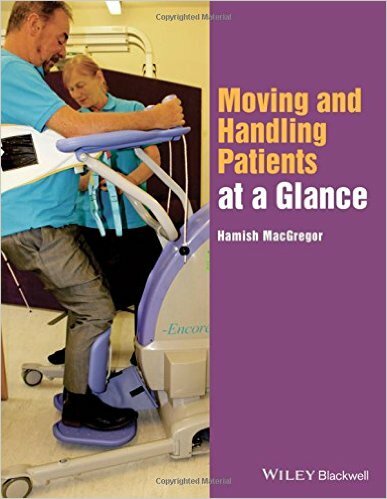 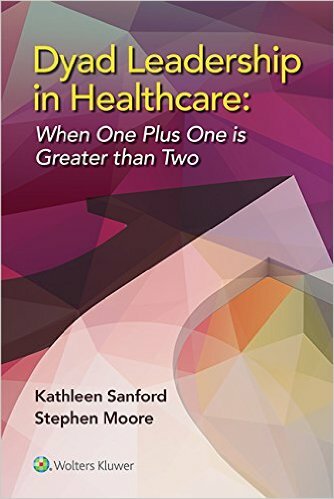 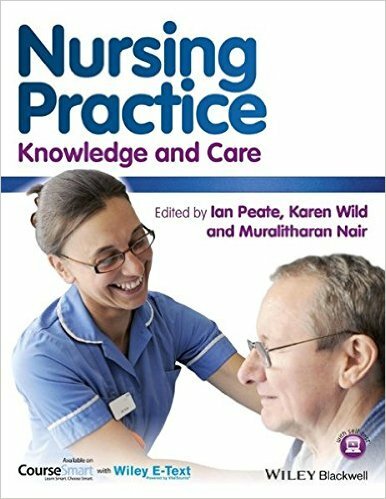 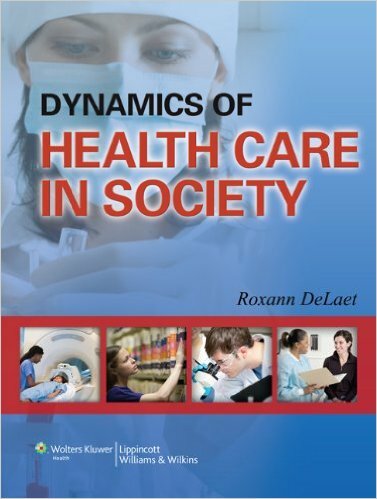 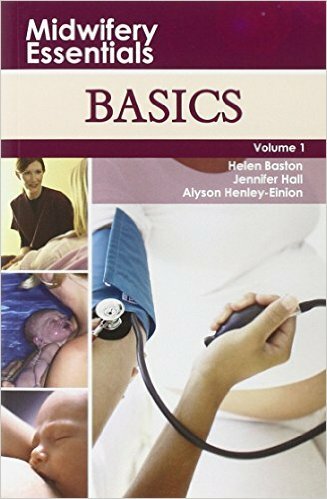 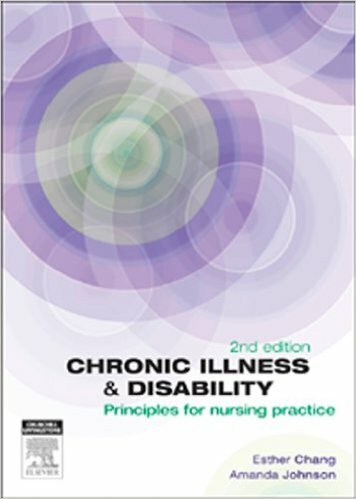 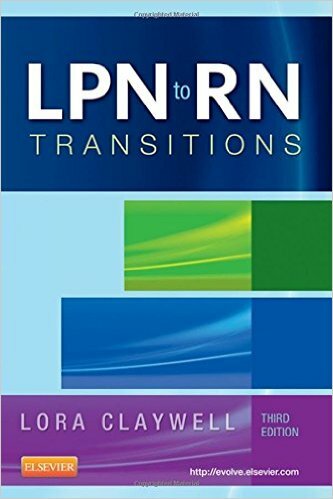 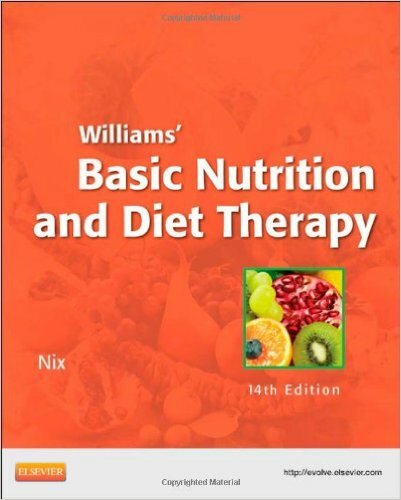 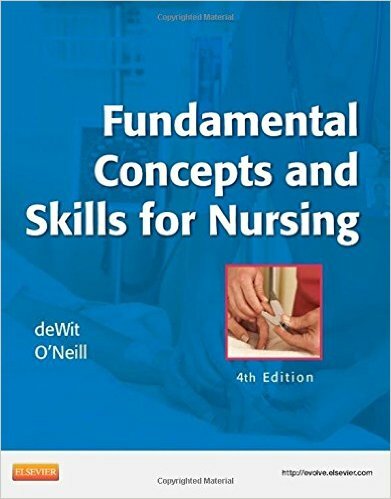 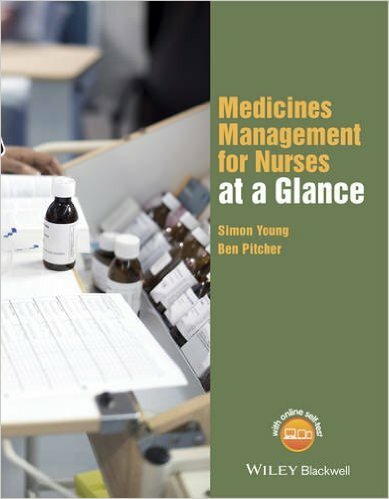 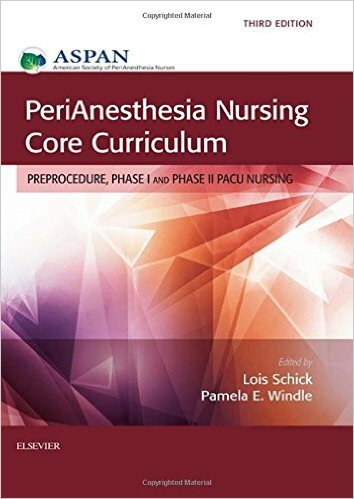 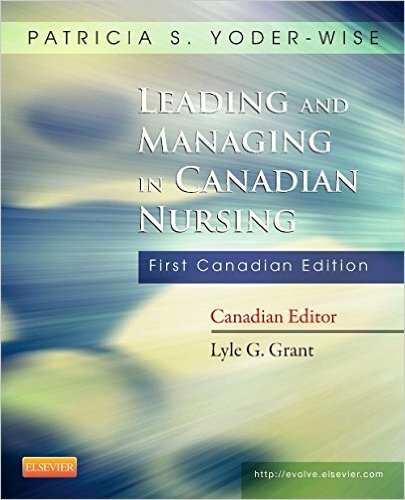 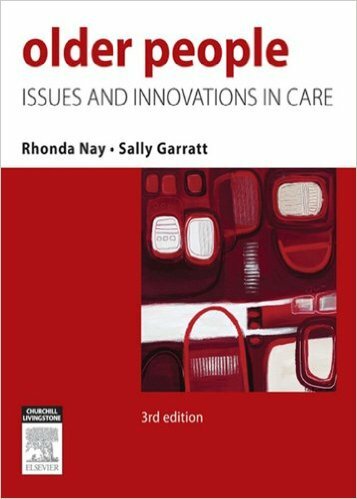 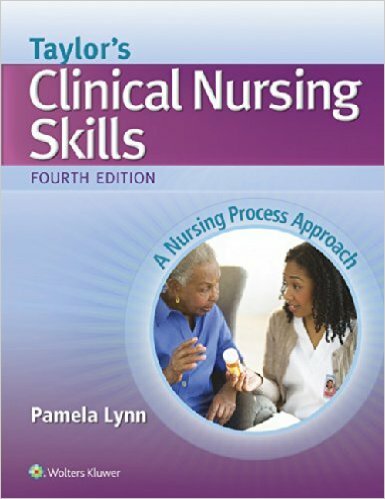 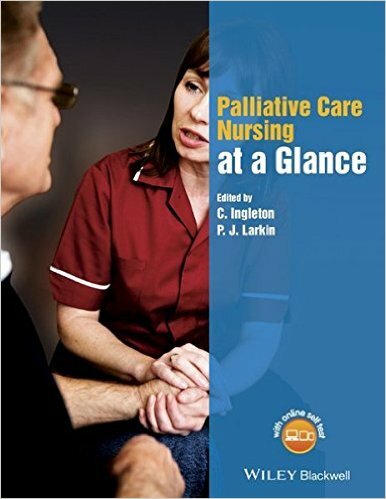 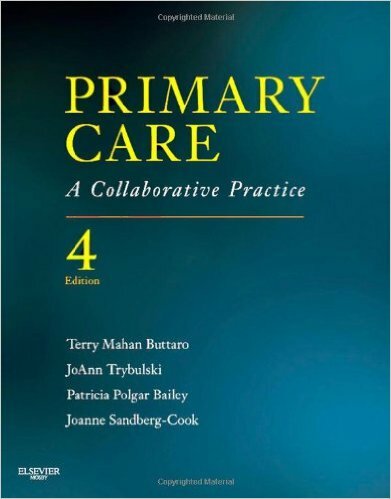 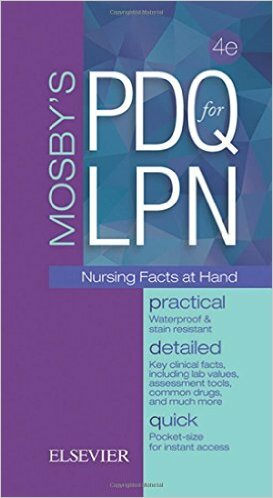 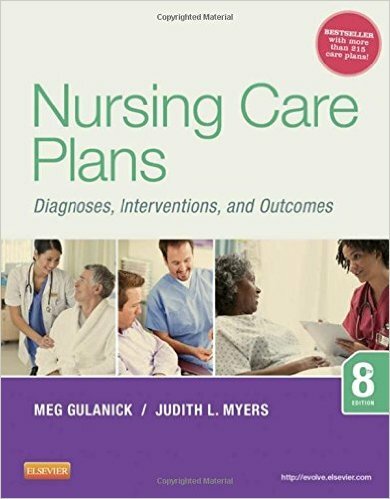 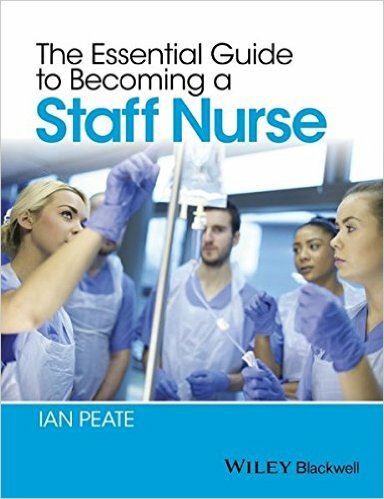 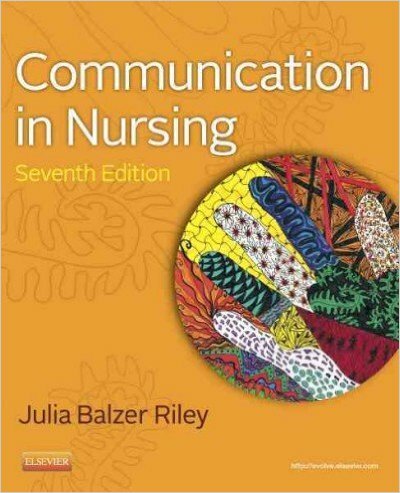 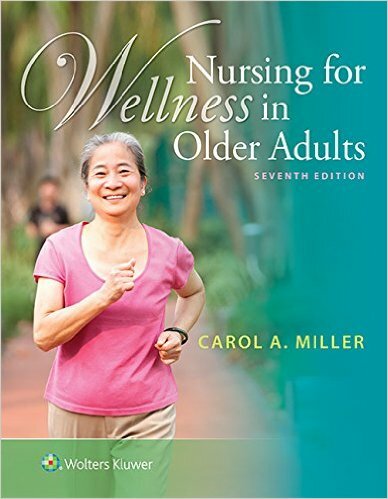 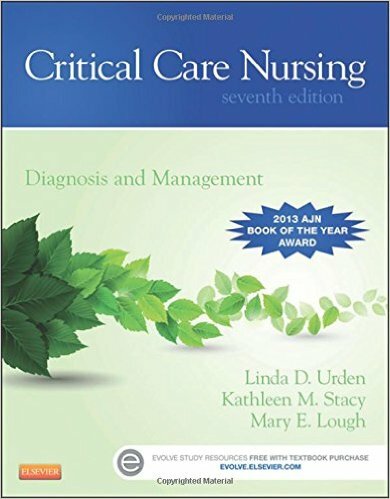 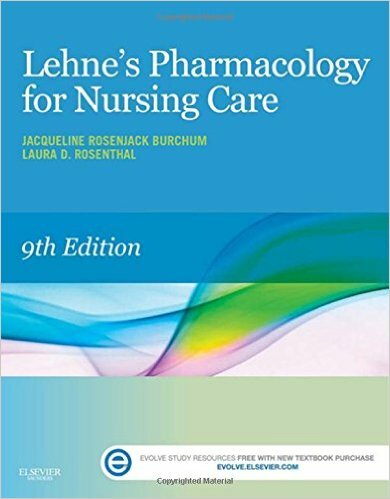 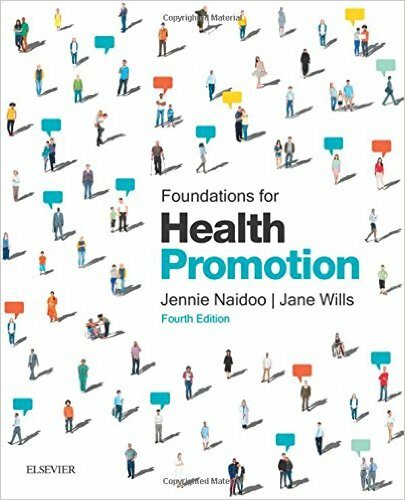 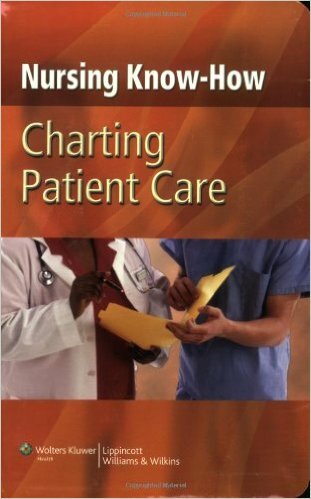 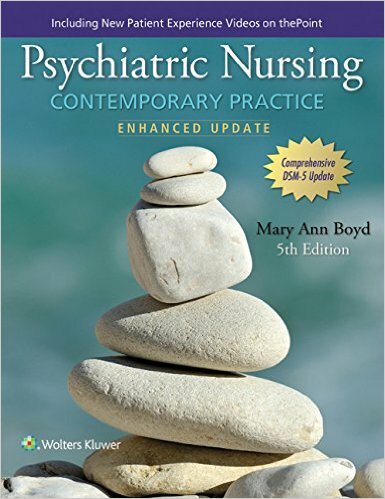 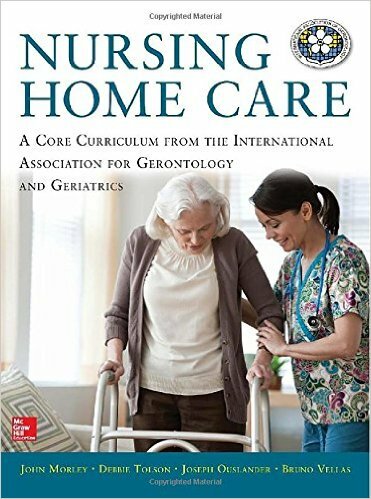 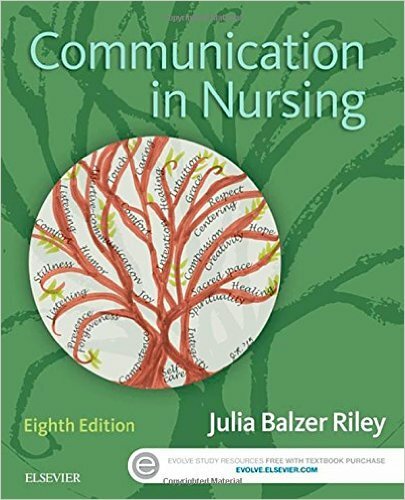 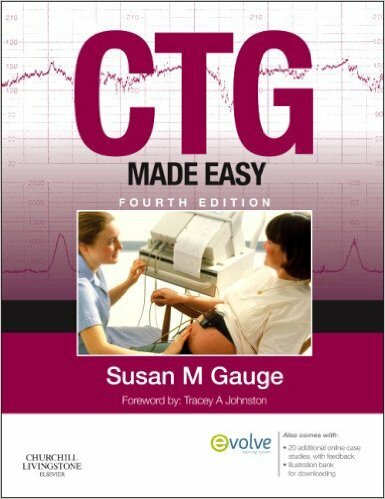 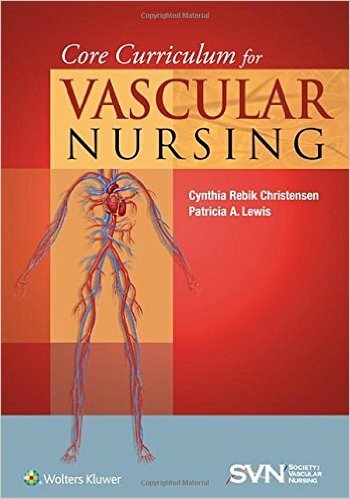 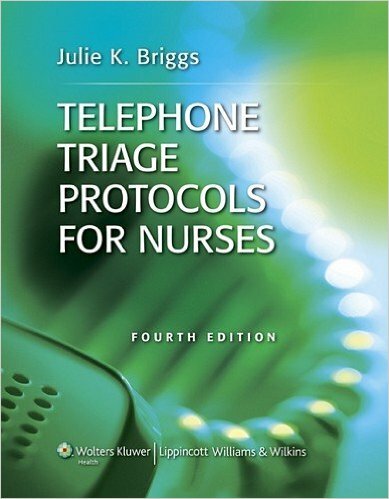 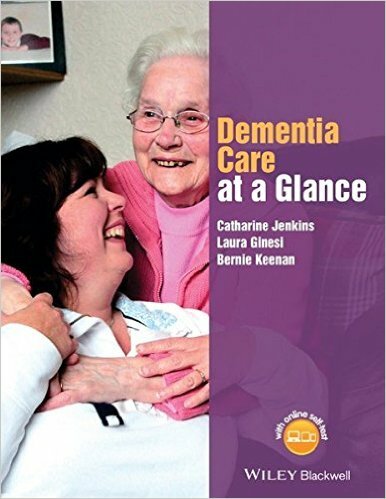 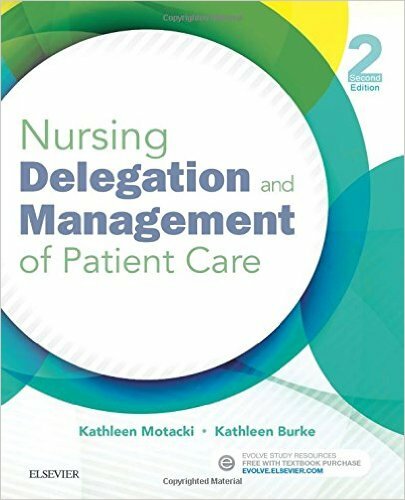 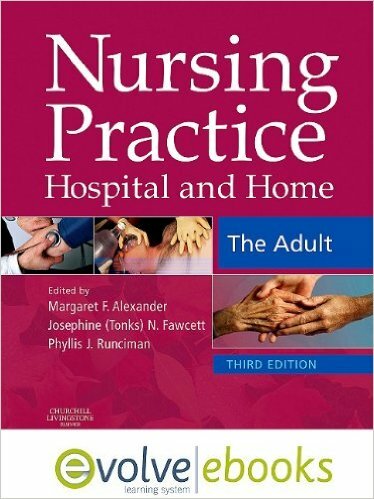 The title of this vital communication text reflects its key point – that patients should be treated as people – a concept central to the provision of quality nursing care. 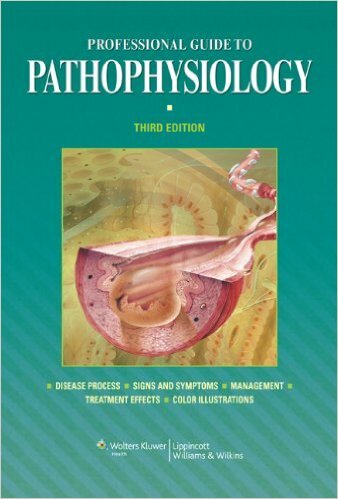 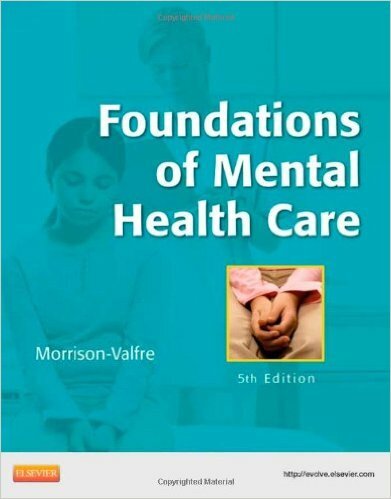 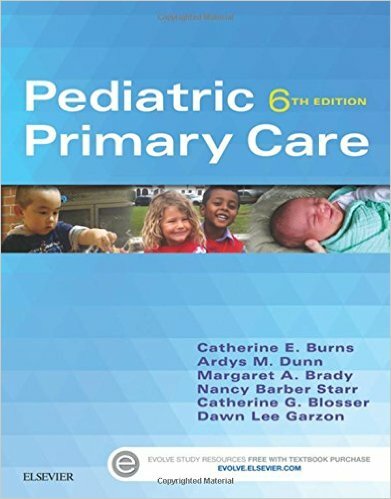 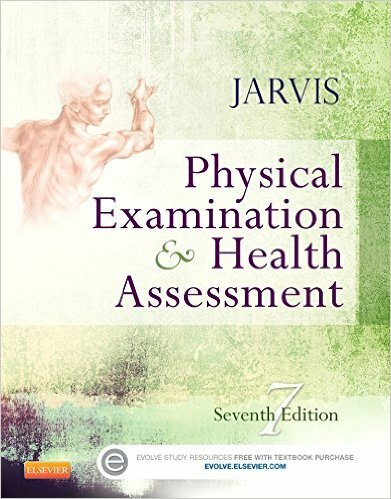 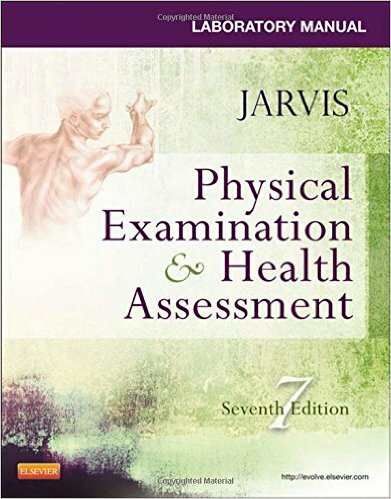 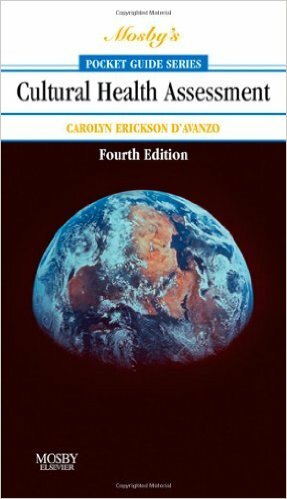 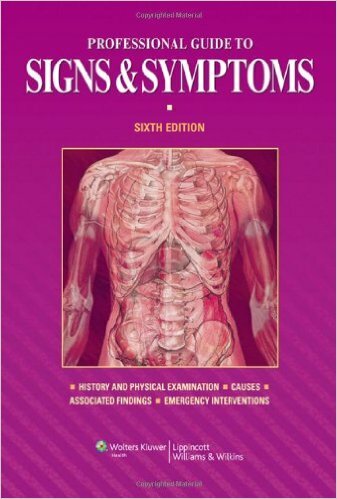 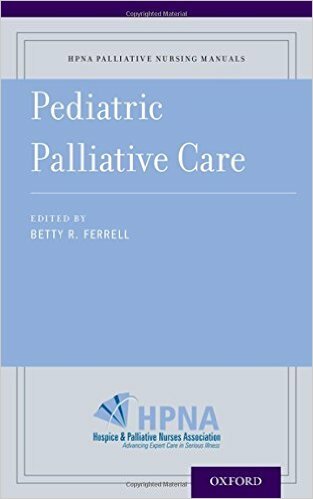 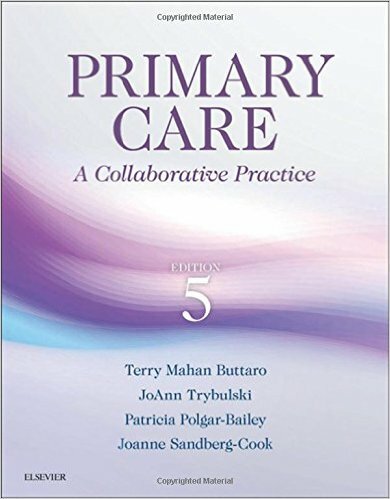 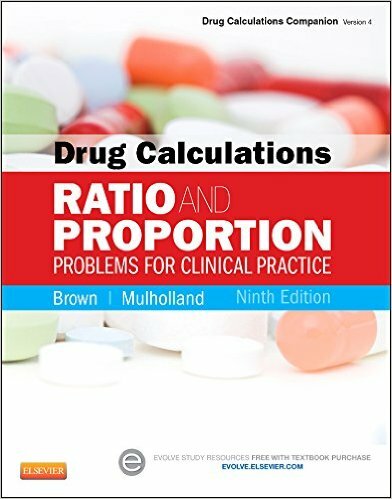 Patient and Person, 5th edition systematically addresses the theoretical, practical and personal dimensions of relating to patients, and provides guidelines for determining when and how to act. 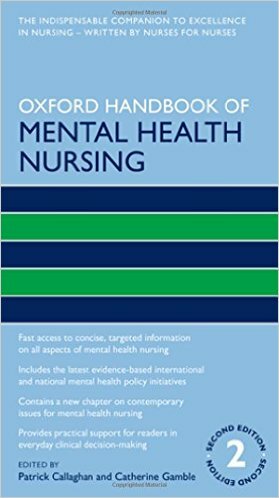 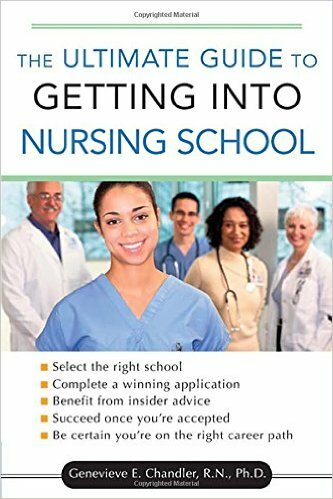 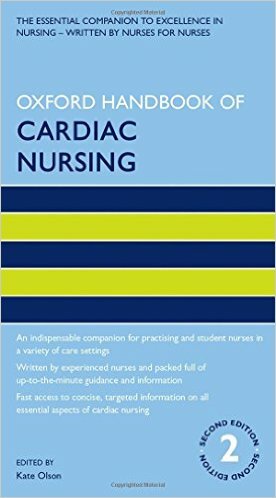 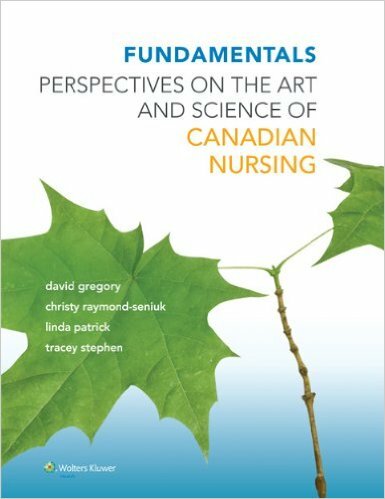 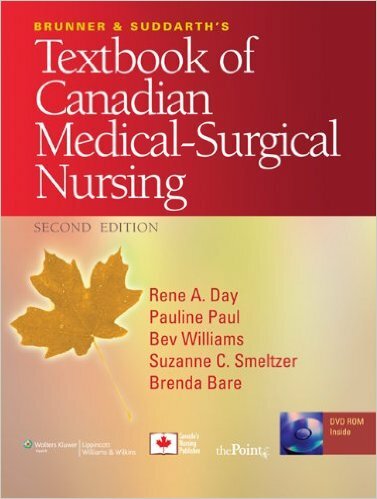 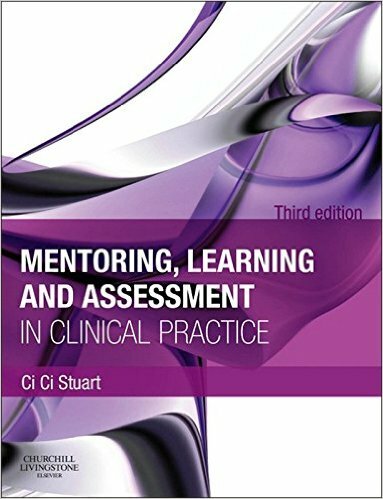 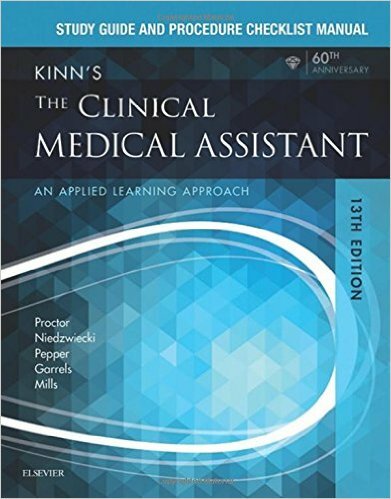 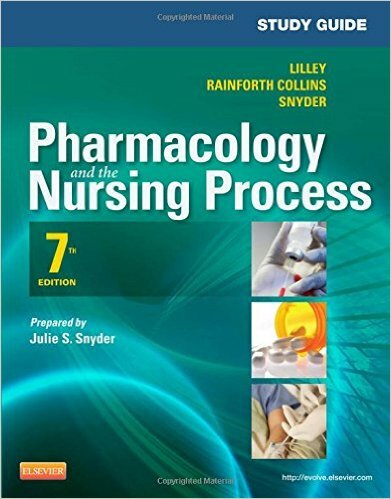 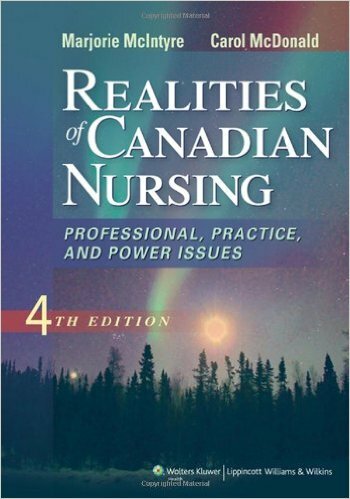 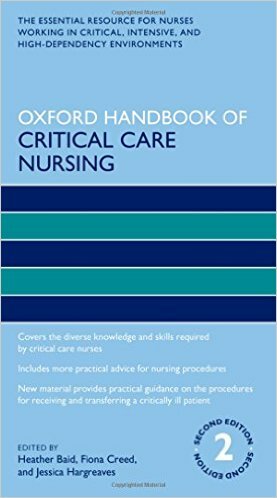 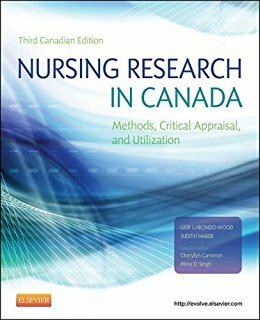 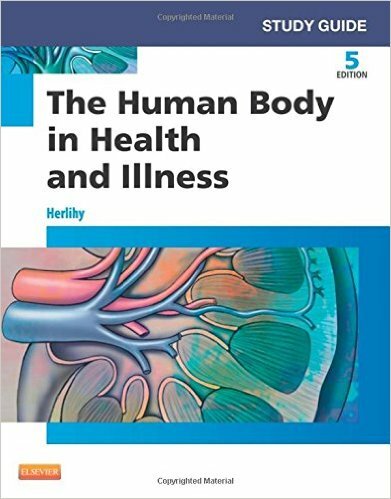 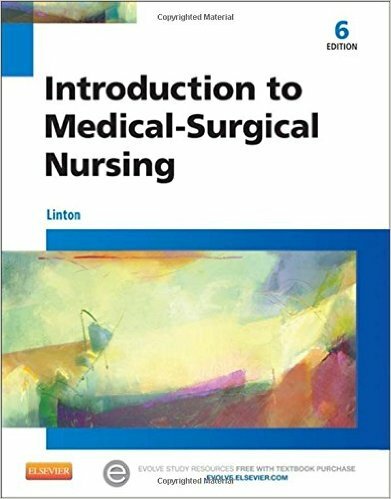 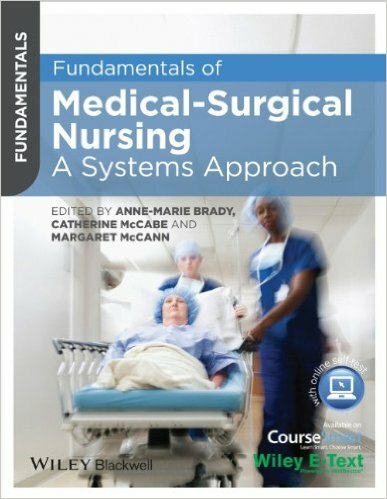 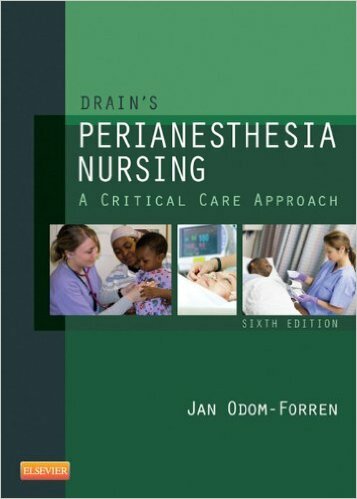 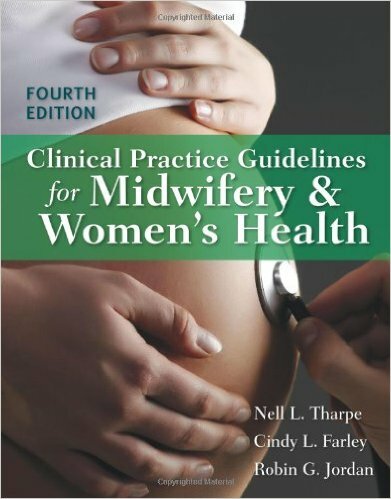 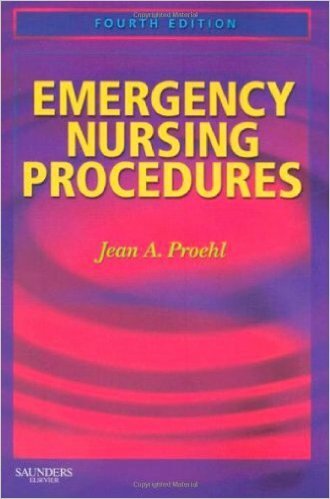 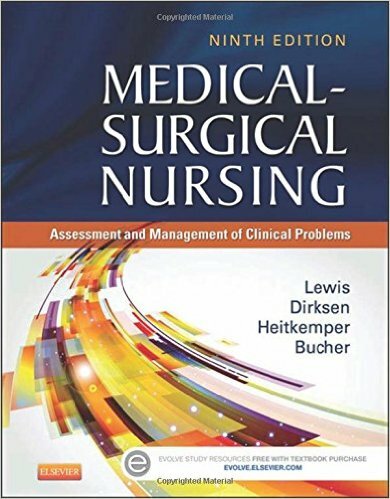 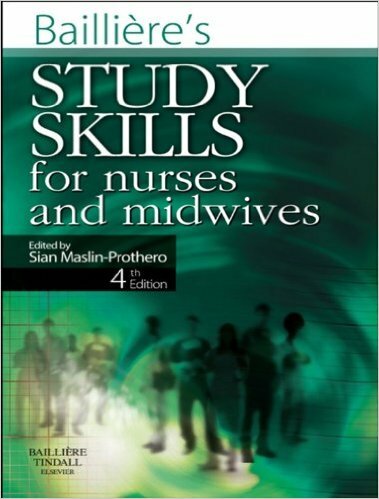 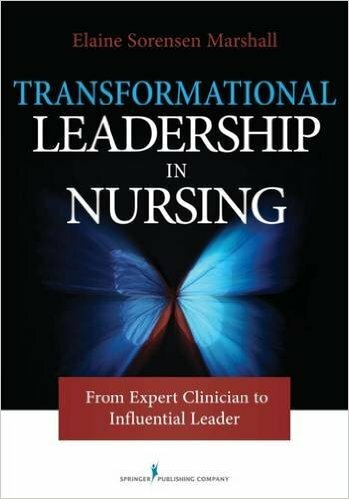 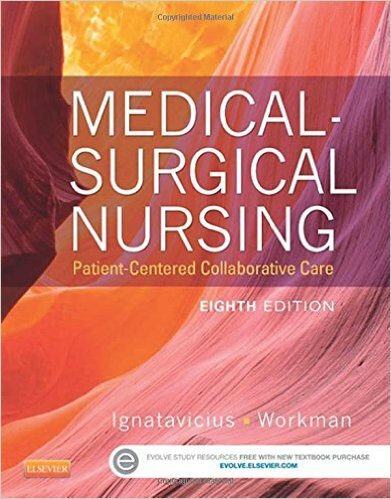 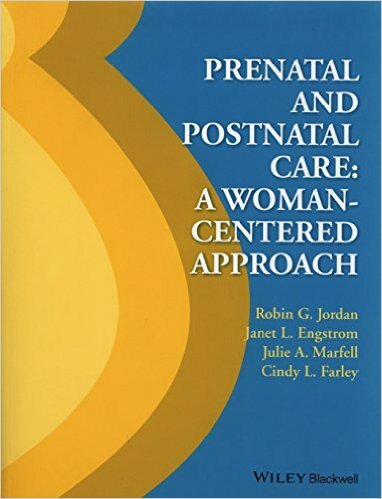 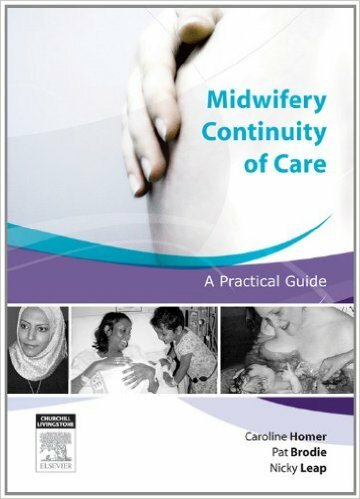 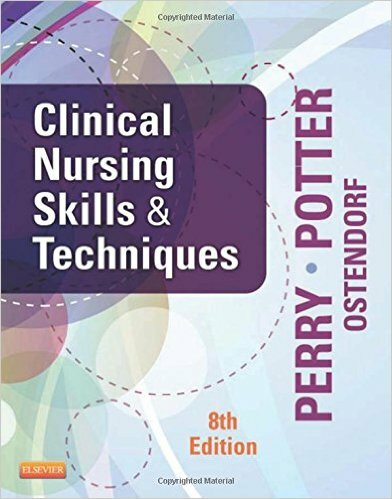 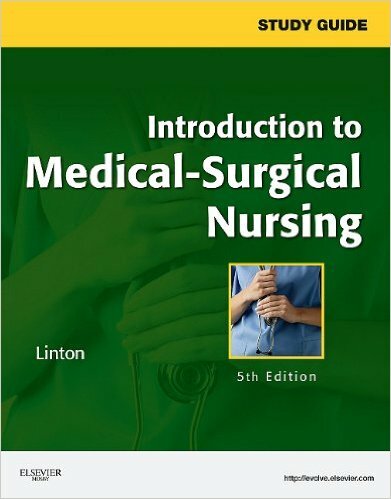 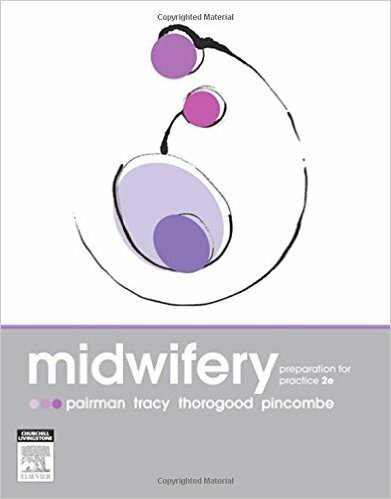 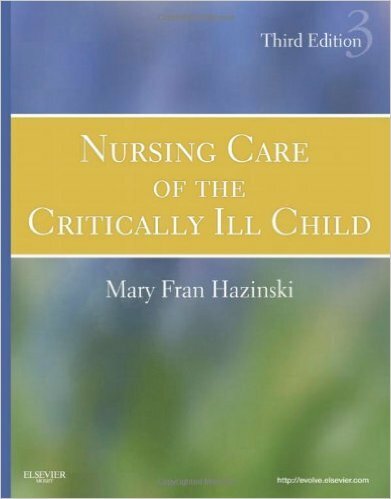 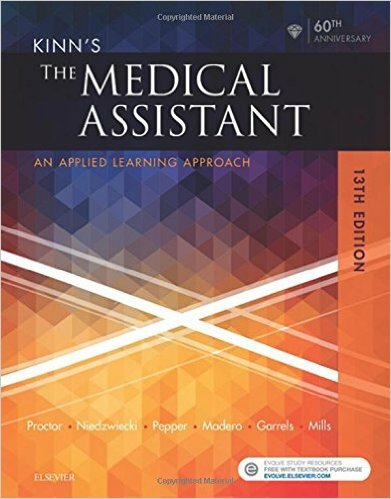 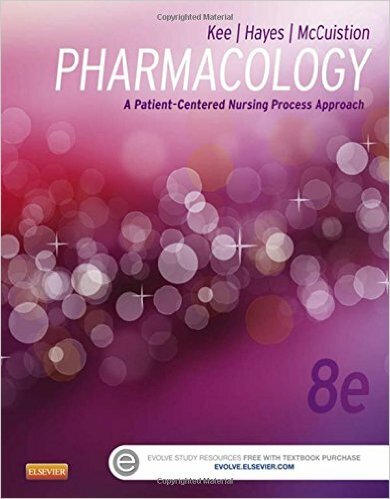 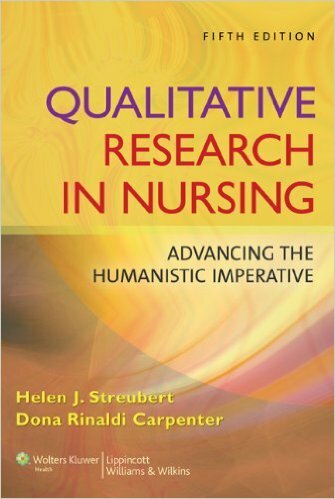 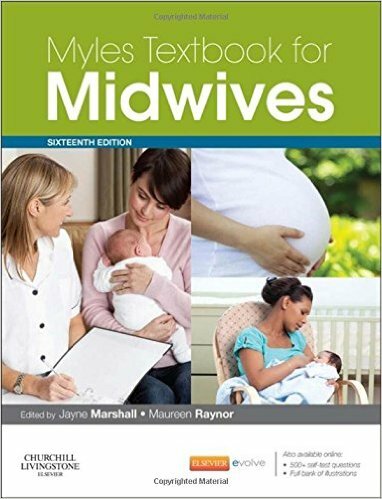 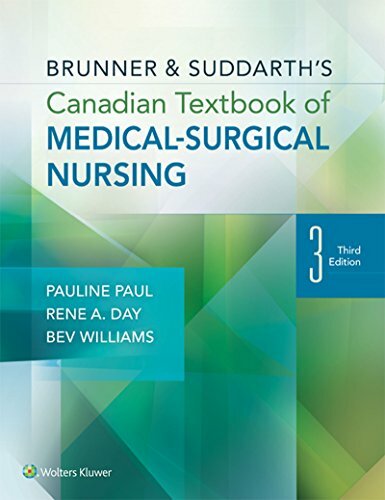 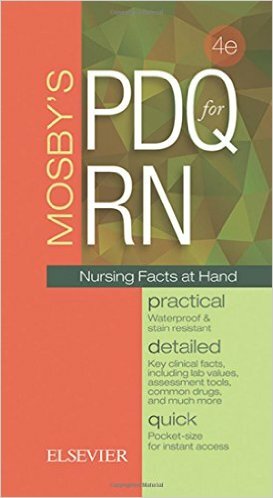 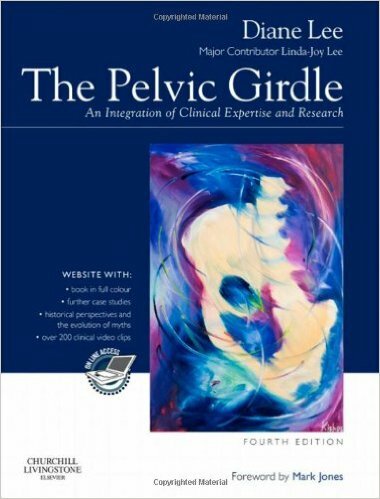 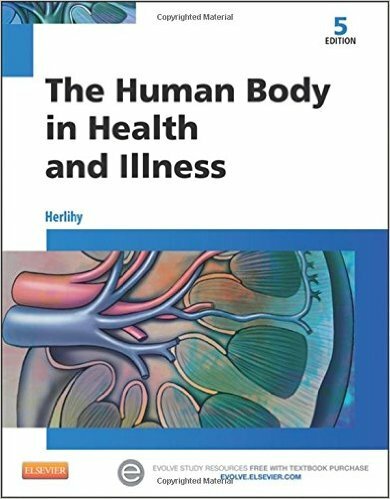 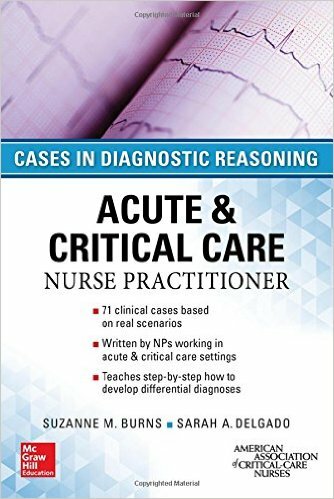 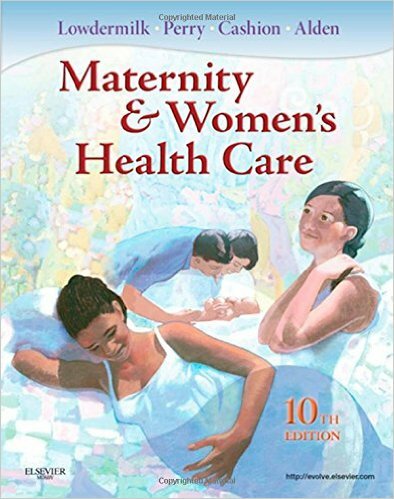 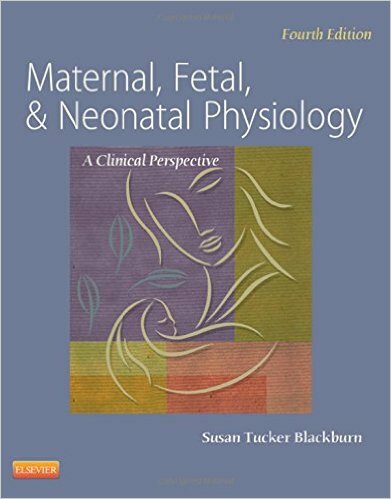 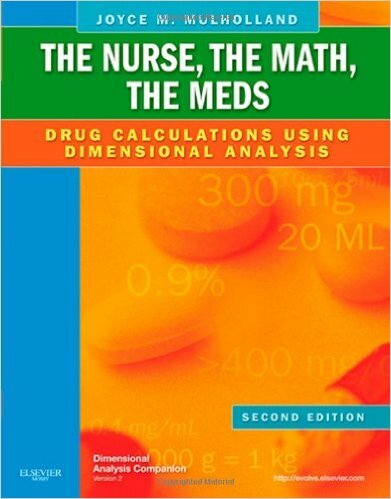 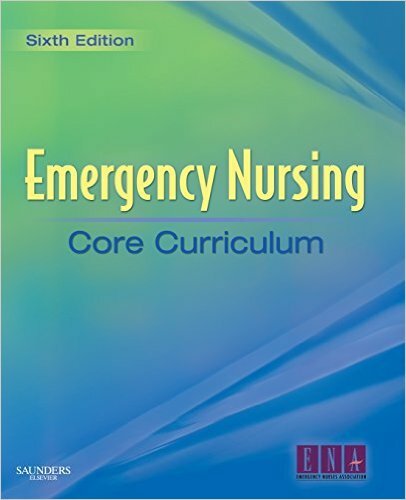 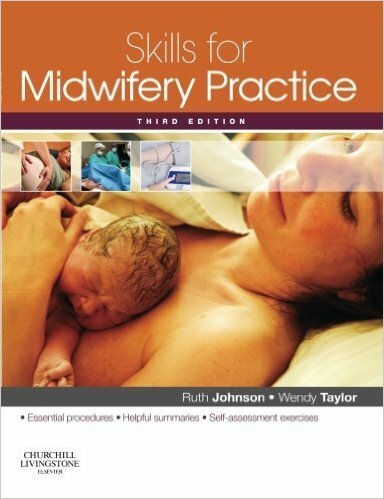 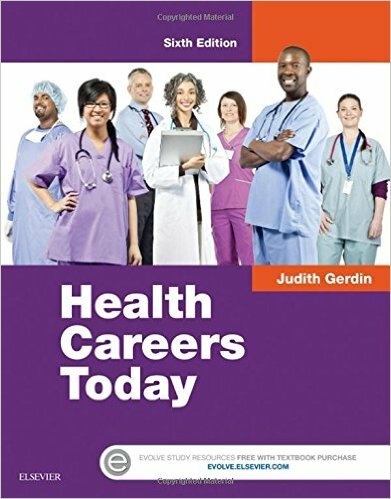 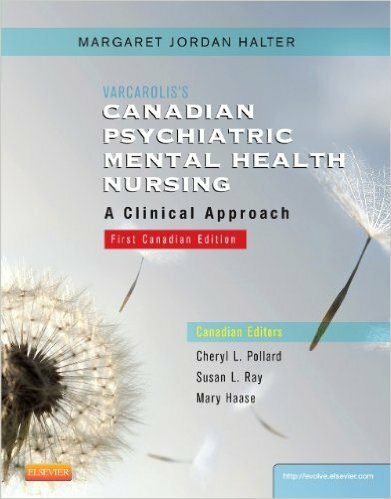 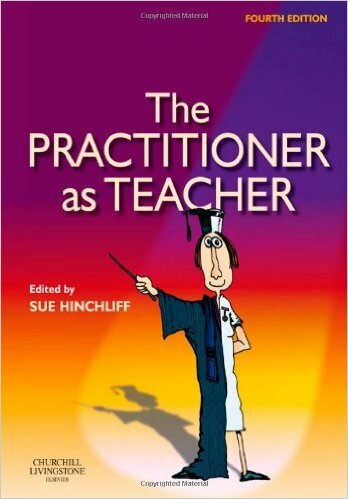 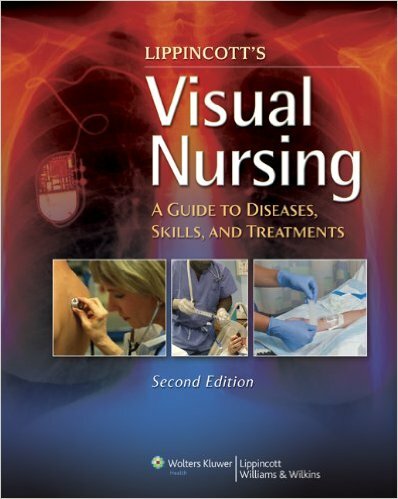 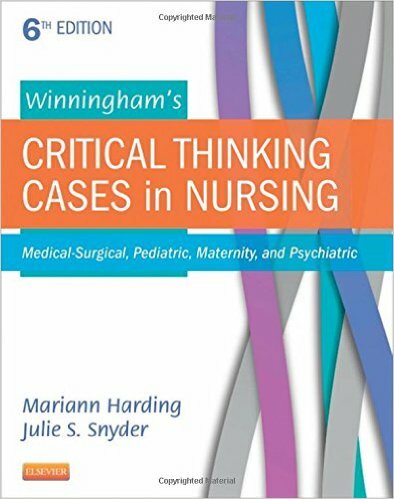 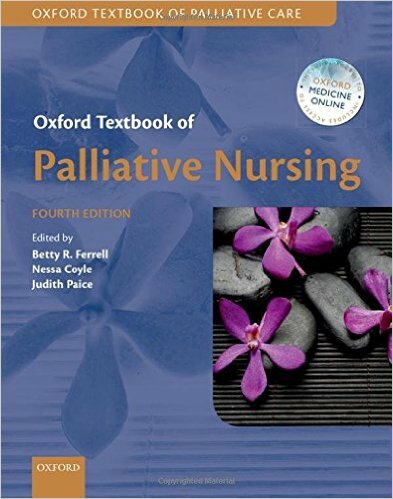 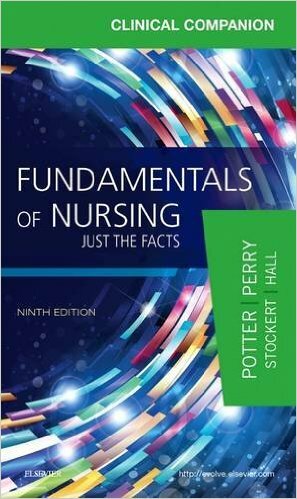 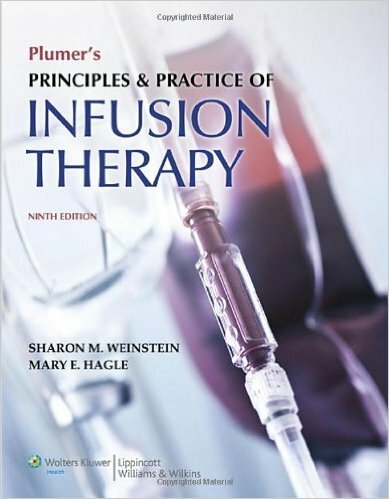 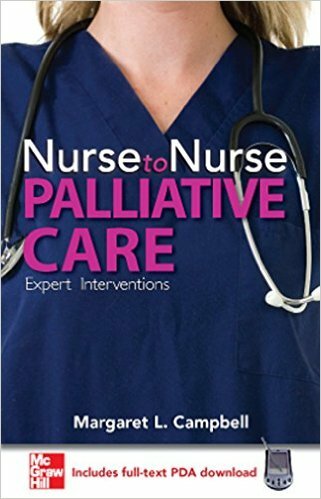 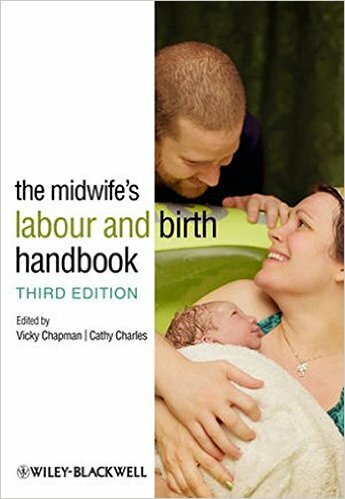 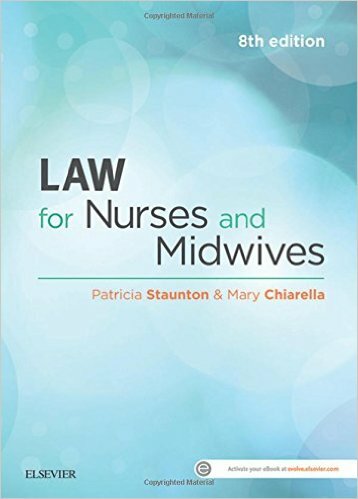 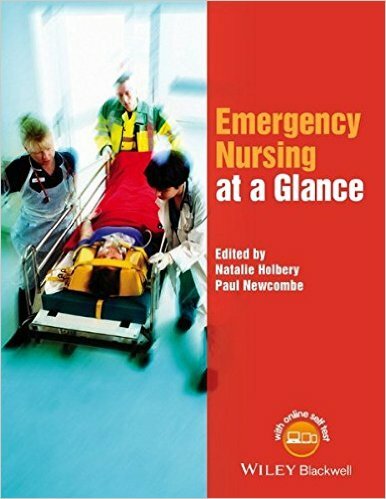 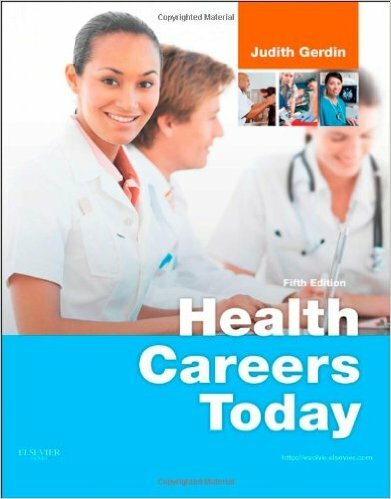 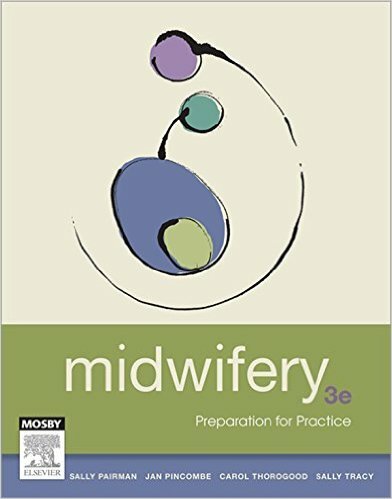 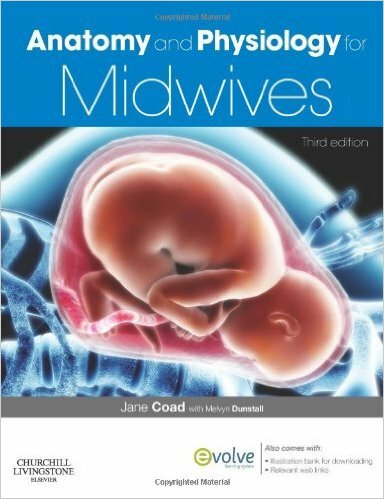 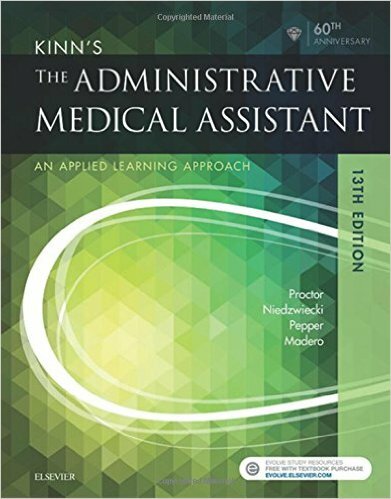 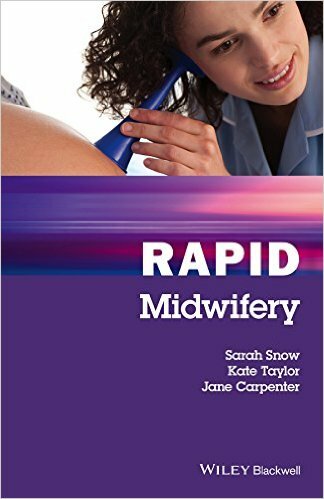 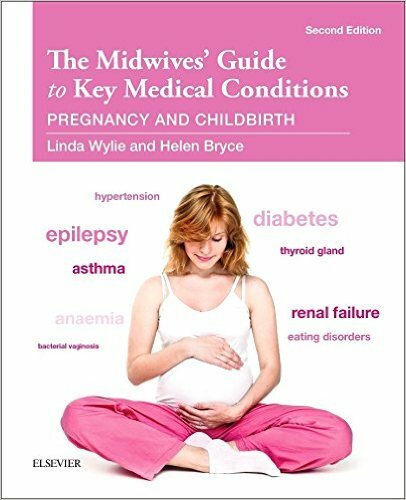 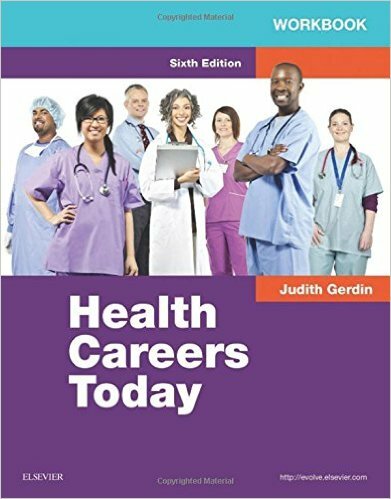 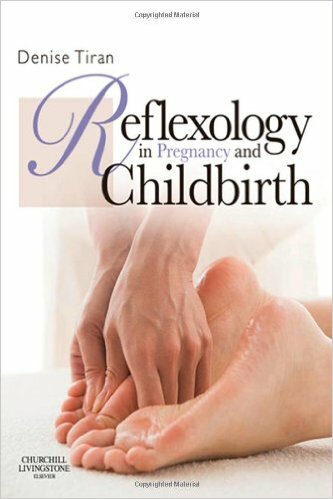 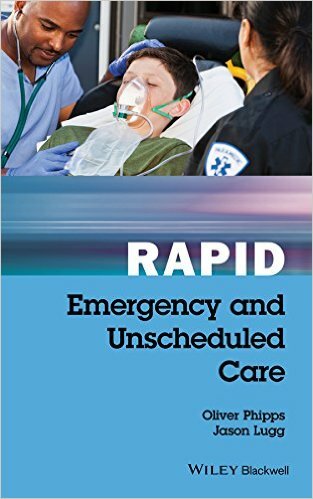 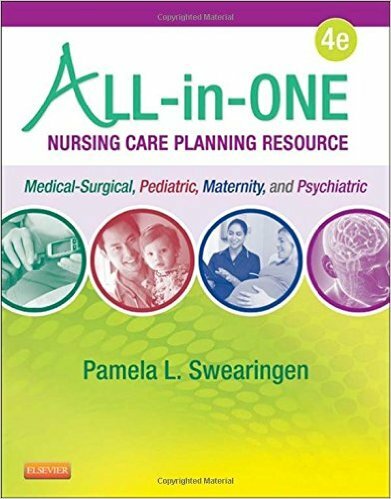 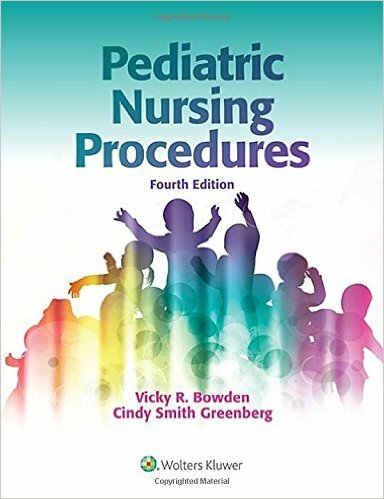 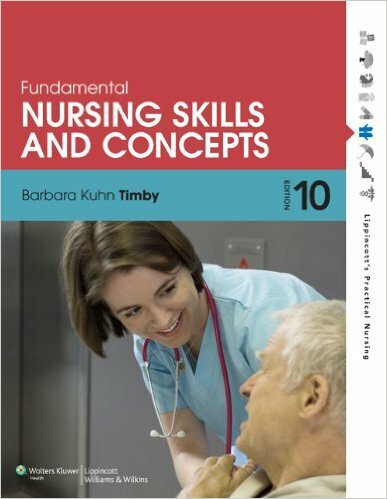 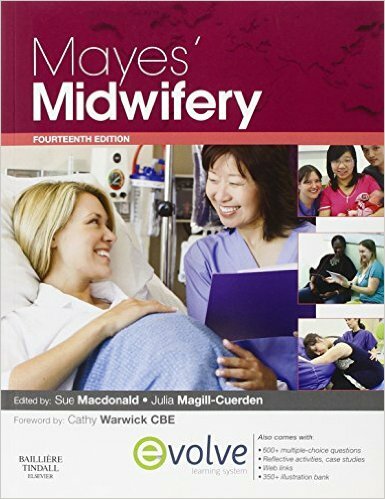 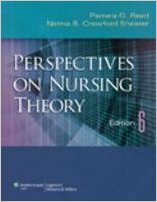 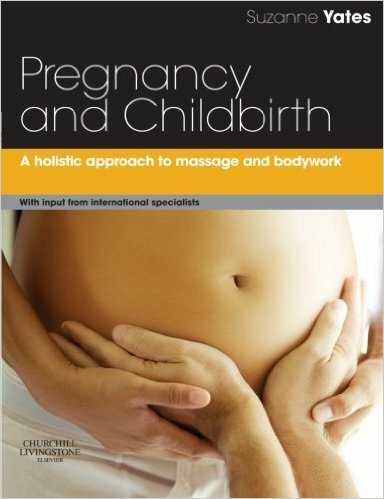 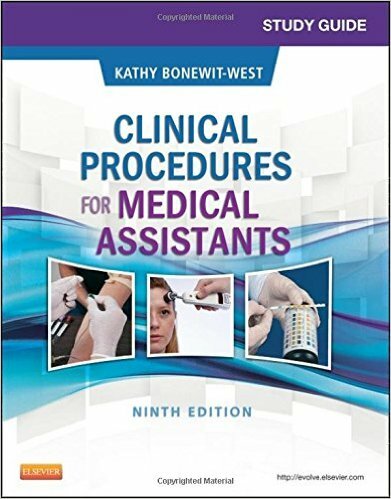 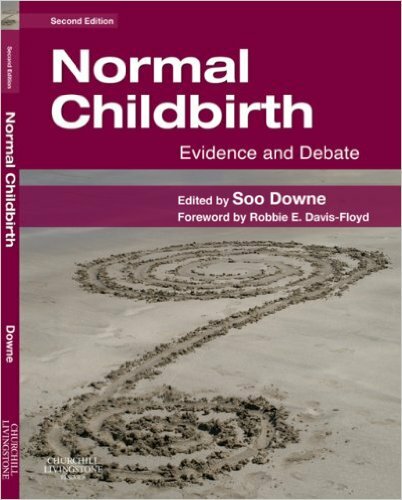 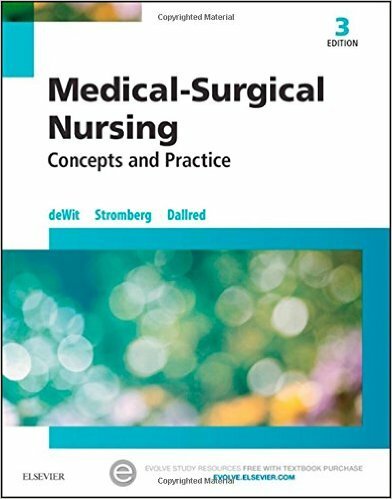 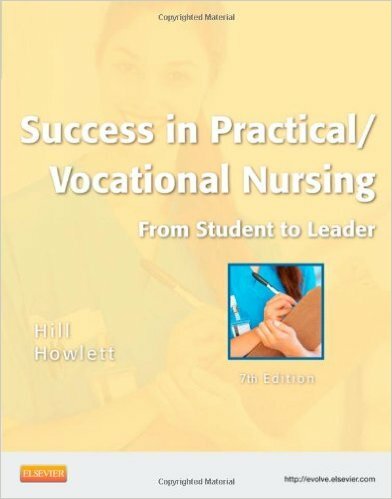 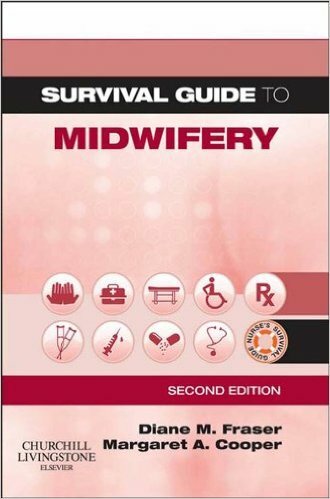 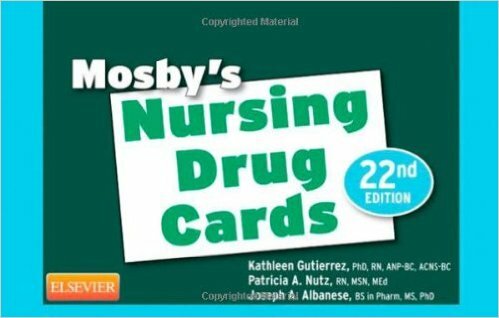 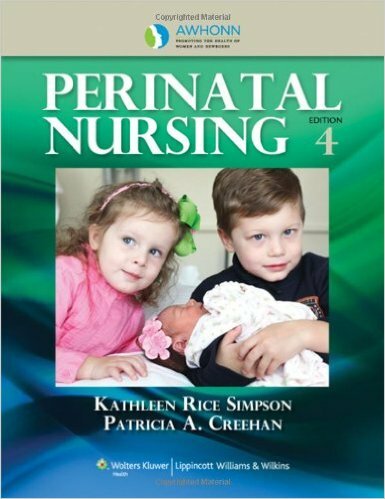 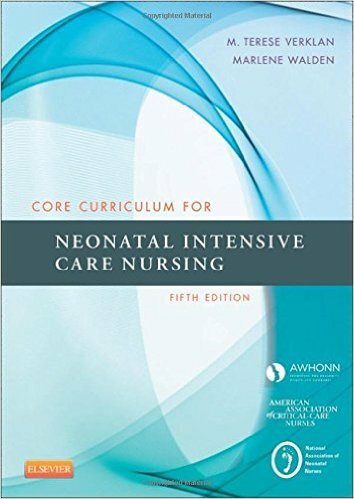 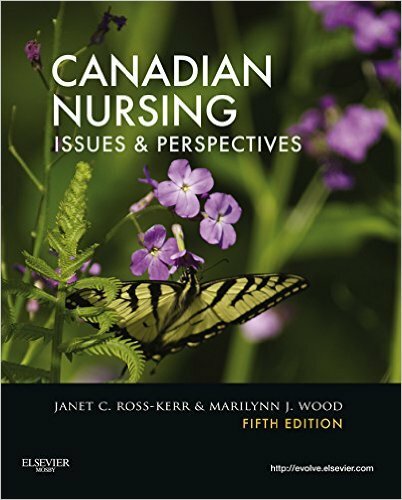 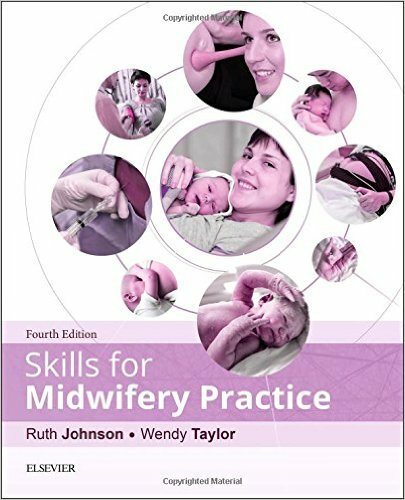 Maintaining the book’s practical, applied focus, nurse and academic Jane Stein-Parbury has included real-life stories to support and illustrate theoretical information. 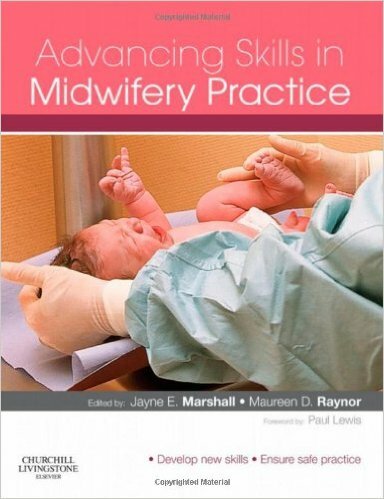 There are also over 50 learning activities to help develop the skills and concepts discussed. 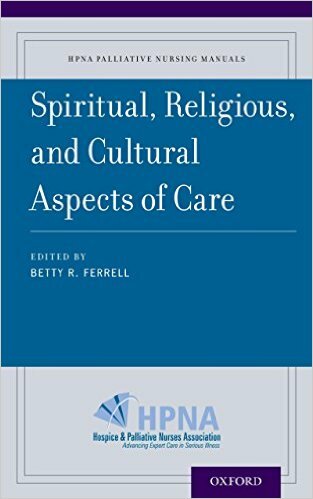 A revised chapter on considering culture reflects contemporary thinking about culture and health, focusing on the clash of cultural values between healthcare organisations and patients. 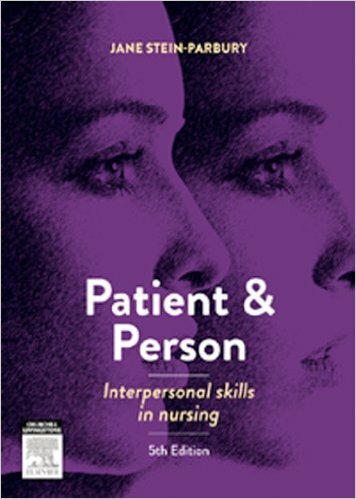 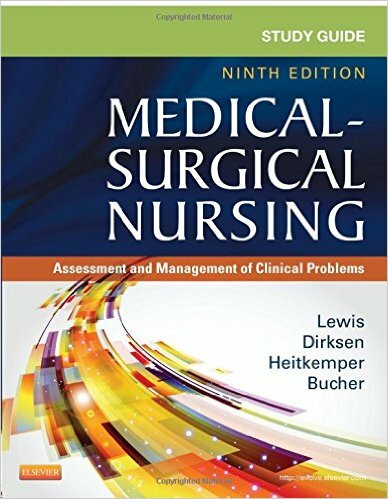 A revised chapter on challenging interpersonal encounters with patients addresses the increasingly reported issue of patient anger and aggression, looking at how nurses can approach responsive and assertive interpersonal skill development to best resolve challenging negotiations. 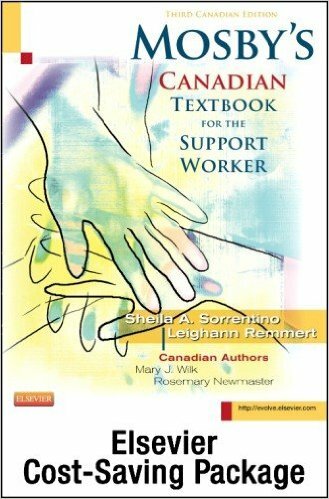 Increased discussion of empathy throughout the text. 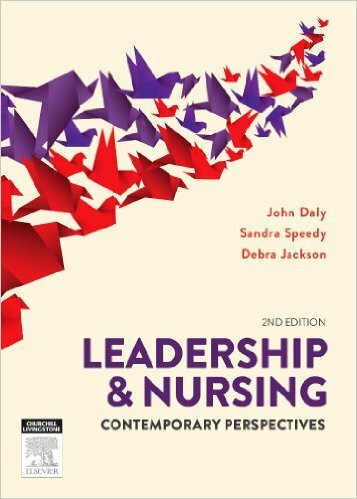 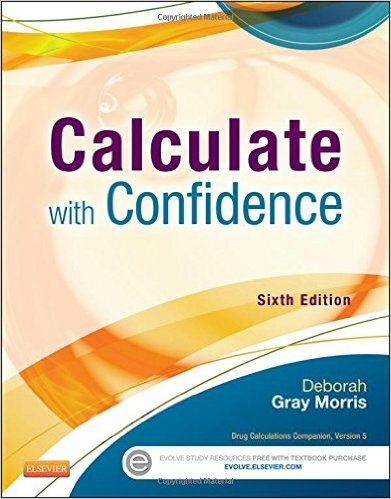 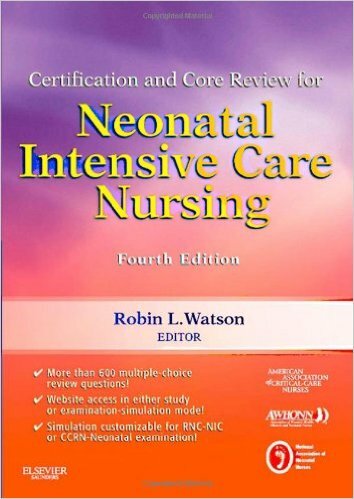 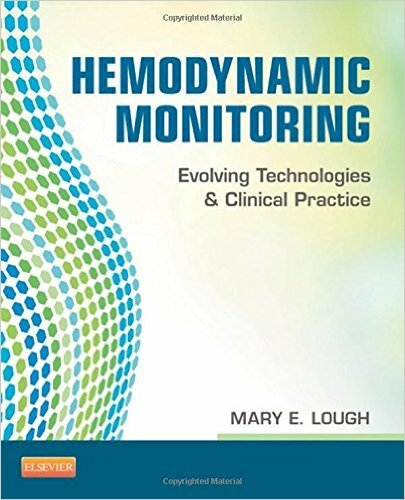 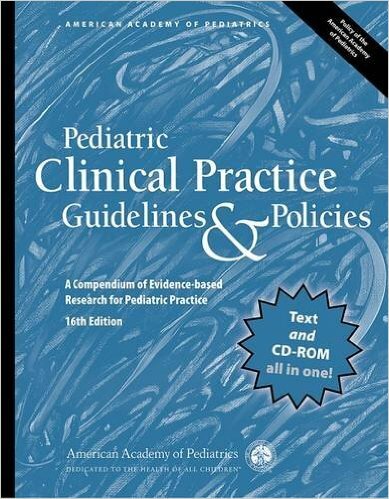 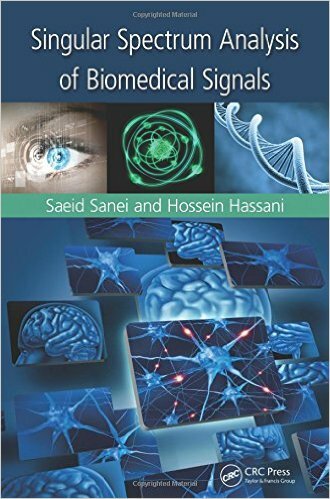 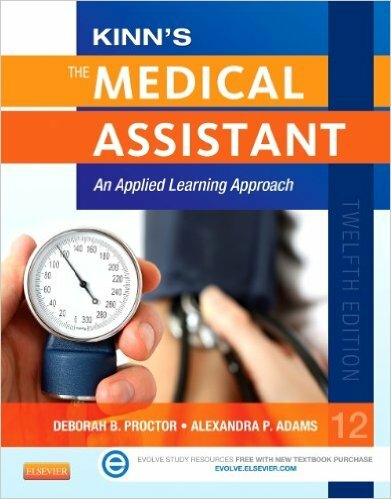 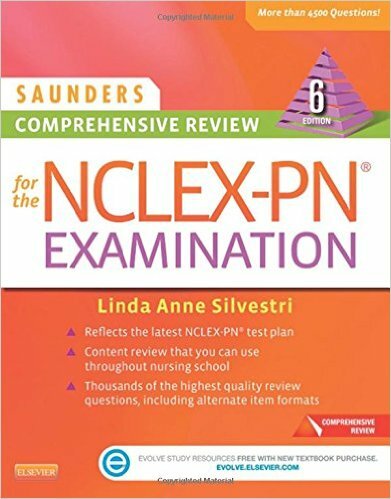 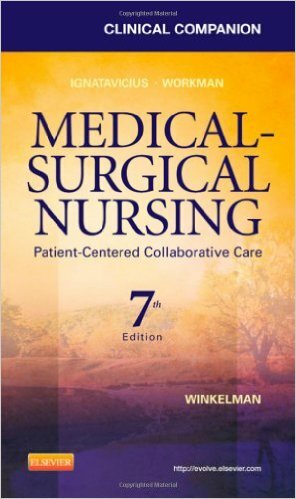 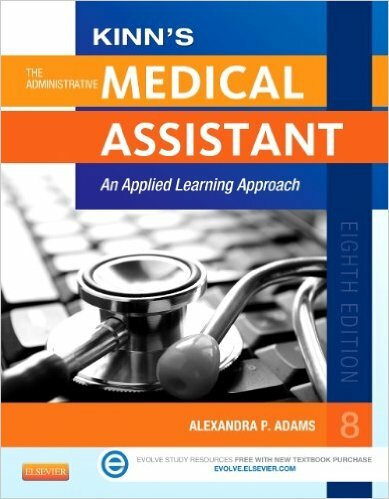 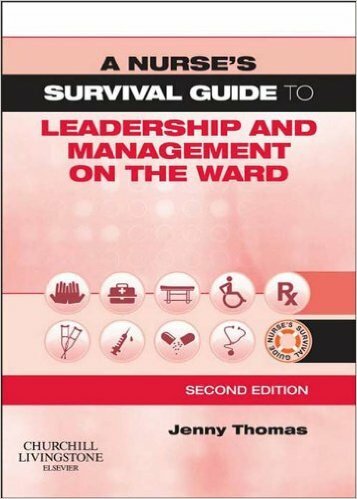 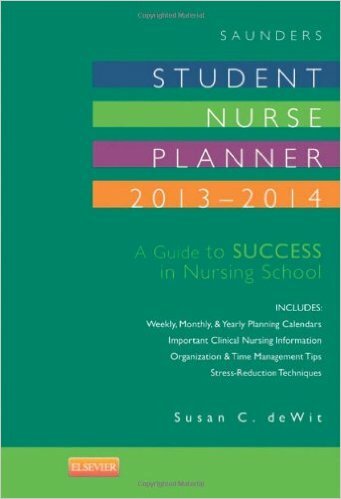 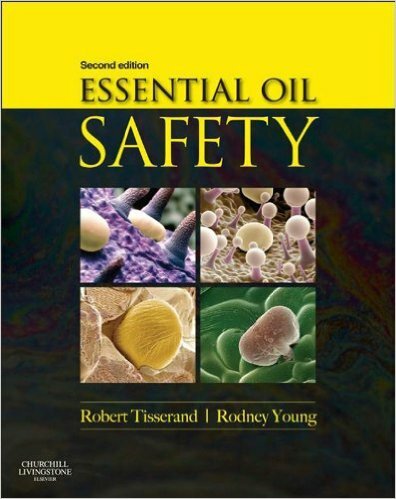 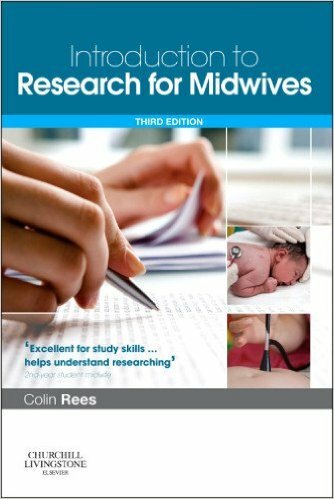 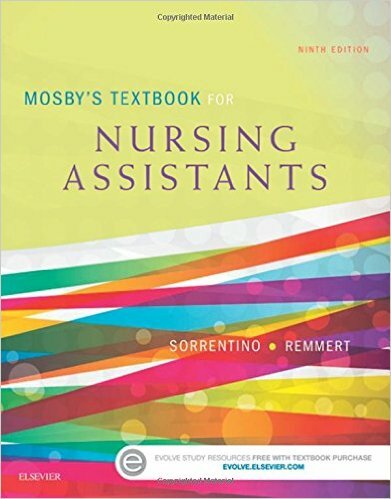 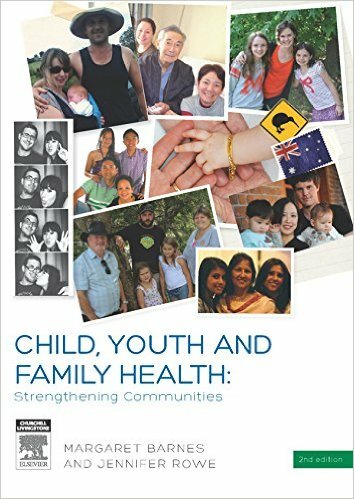 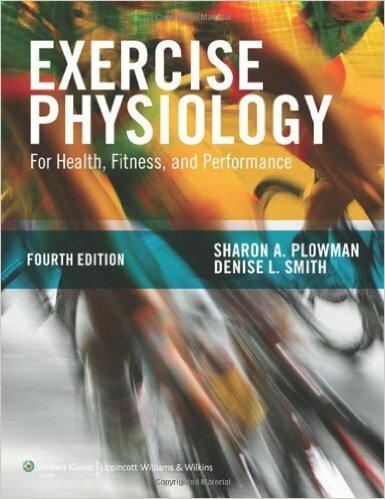 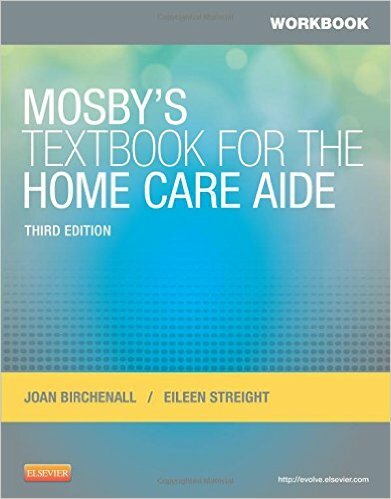 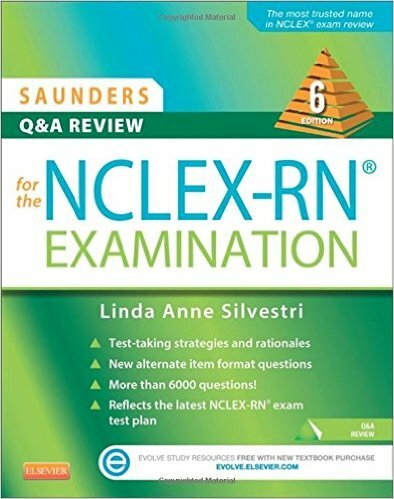 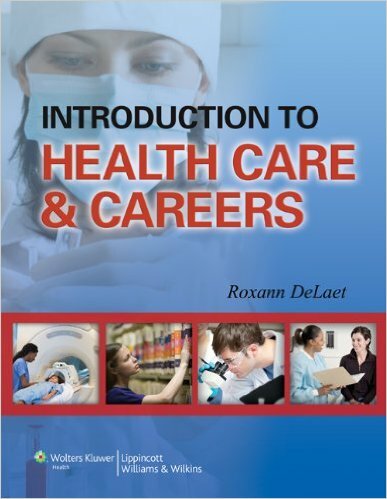 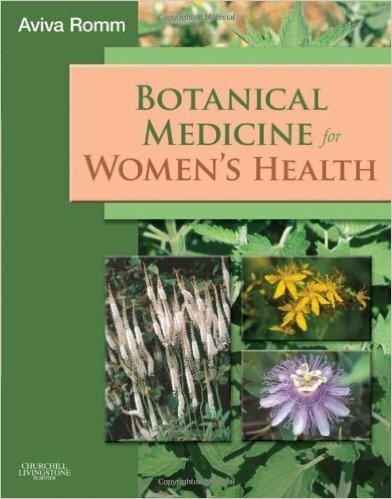 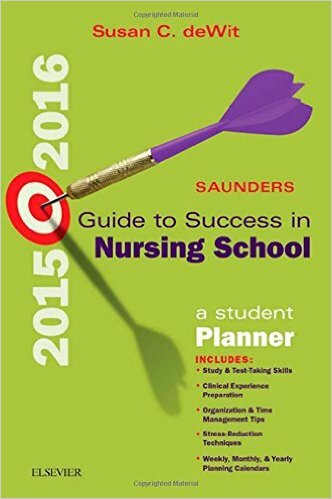 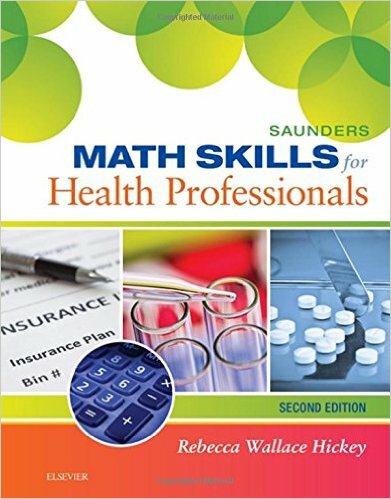 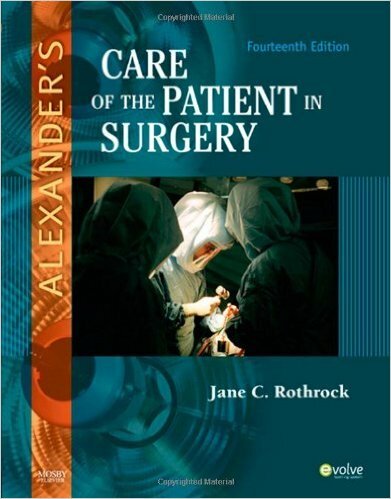 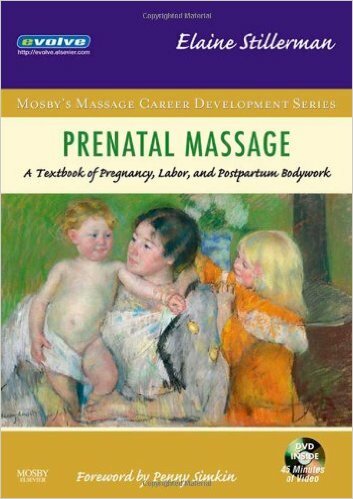 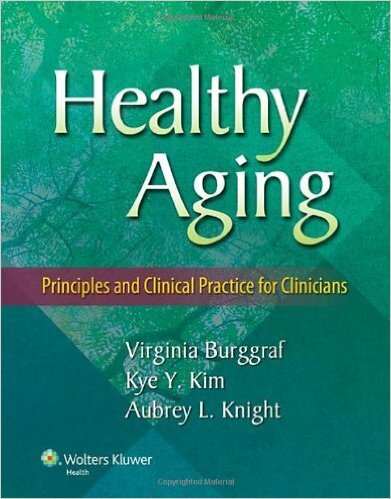 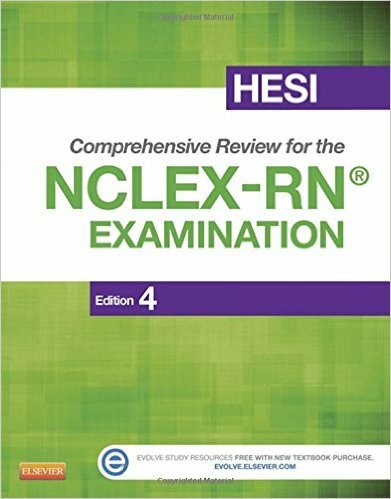 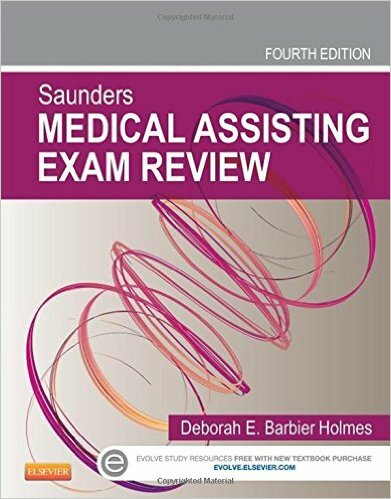 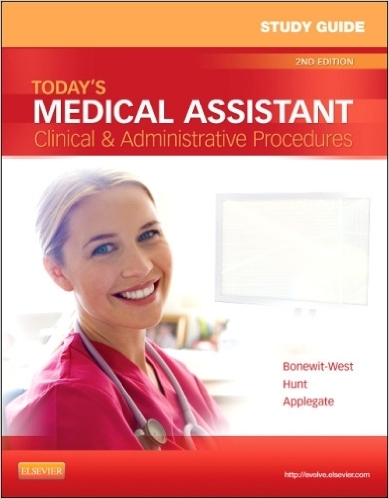 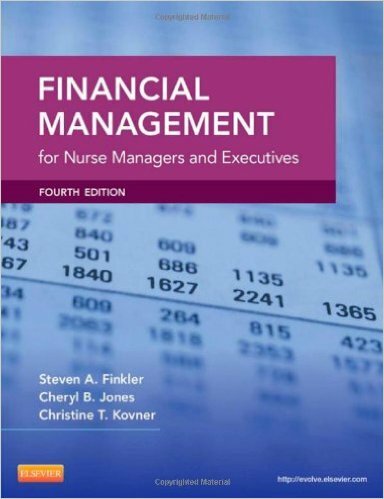 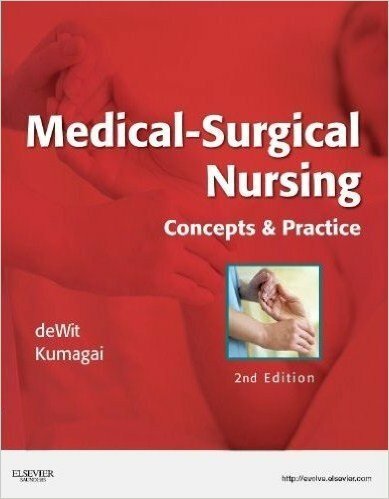 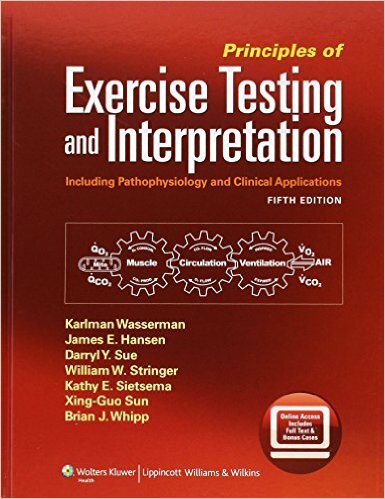 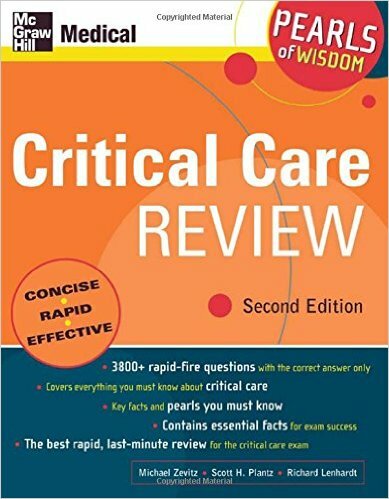 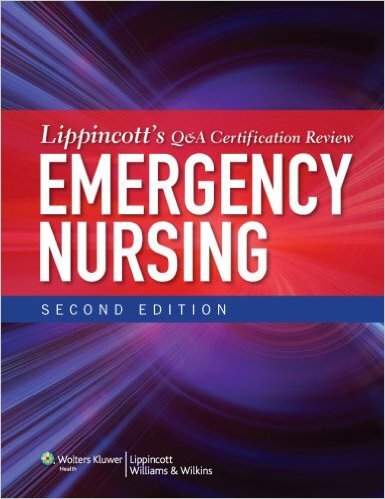 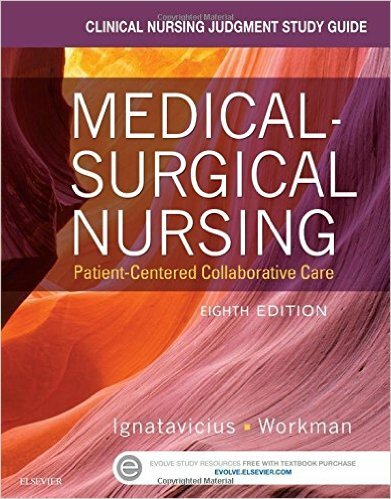 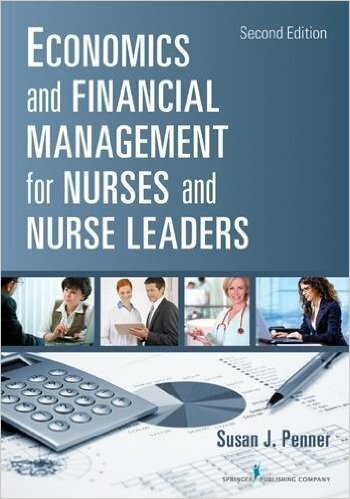 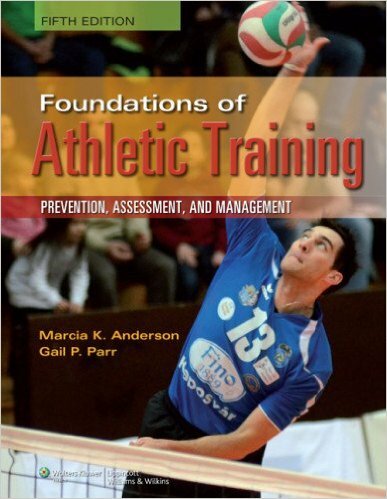 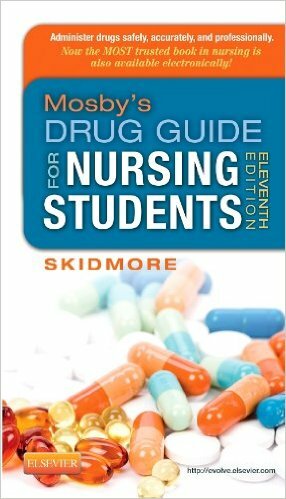 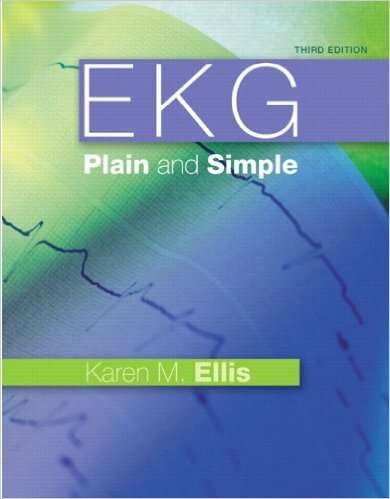 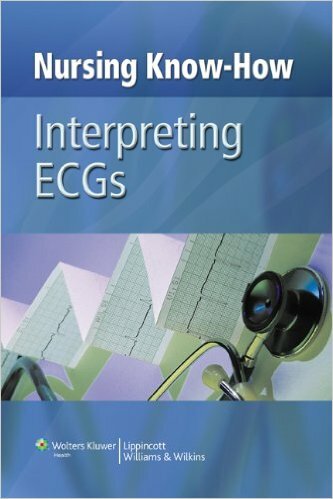 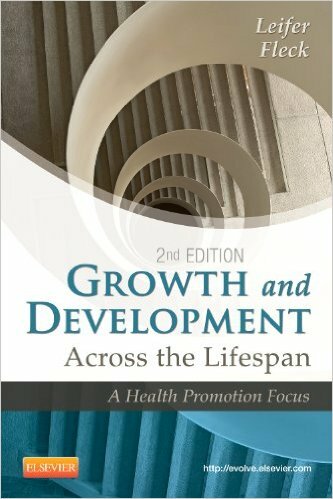 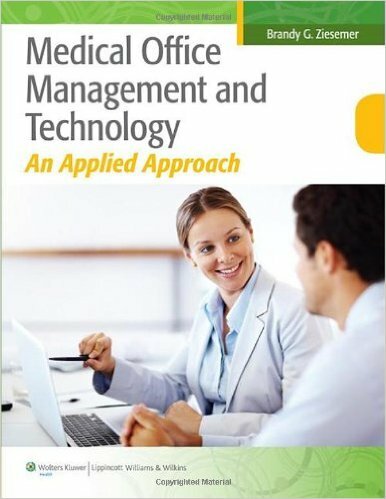 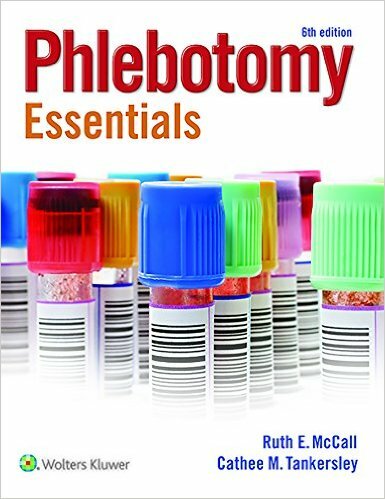 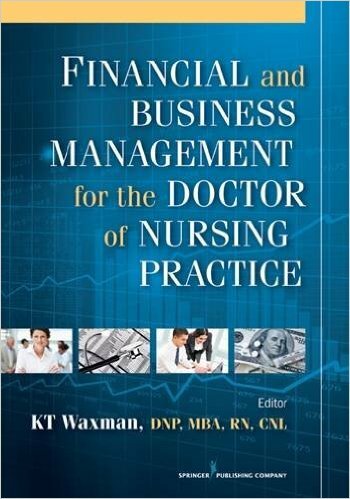 Key concepts and research highlights are included in each chapter to add depth and context.